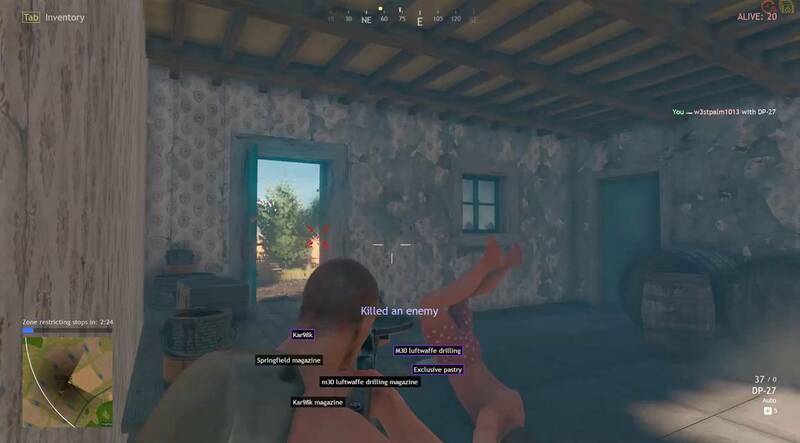 Cuisine Royal is a refreshing battle royale game that pits players against each other either in solo, duo or squad groups on a large open map. 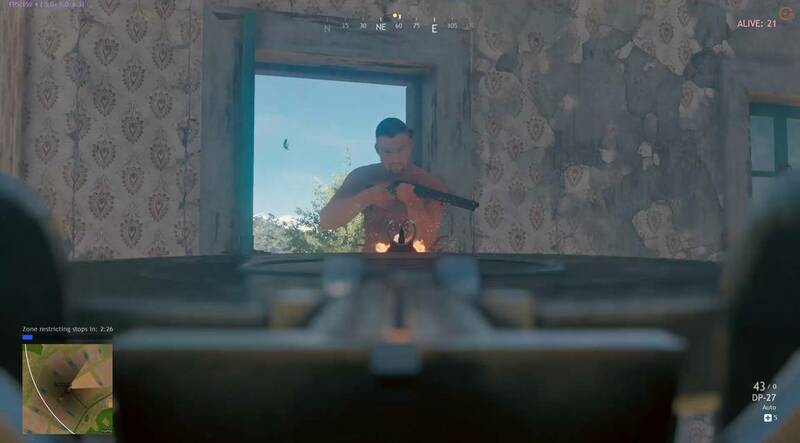 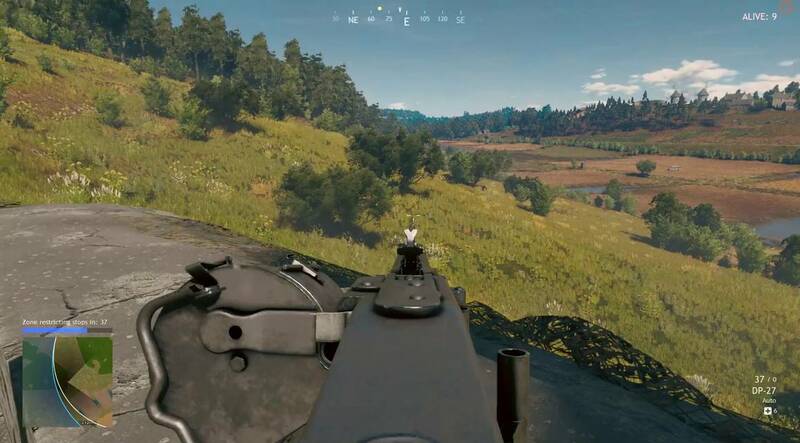 The game features similar gameplay to other battle royale titles such as gearing up through searching houses and other buildings on the map for weapons, and moving to secured locations when the safe timer is up. 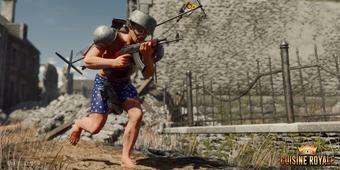 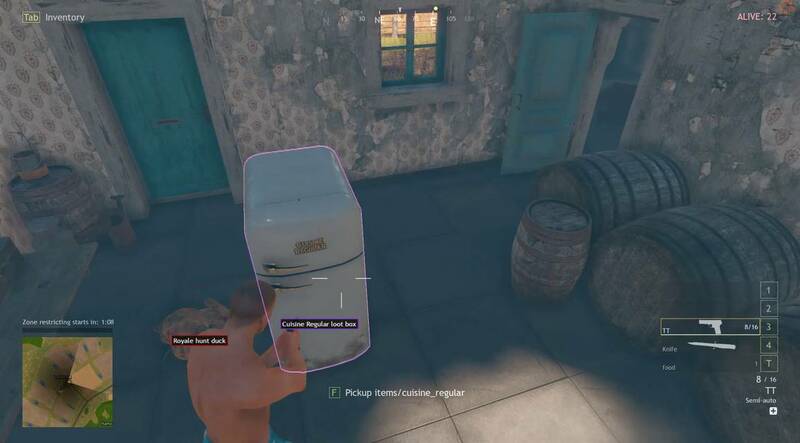 Cuisine Royale stands out by letting players use kitchen utensils like cooking pans, pots and chef knives as part of the equipment players can fight with. 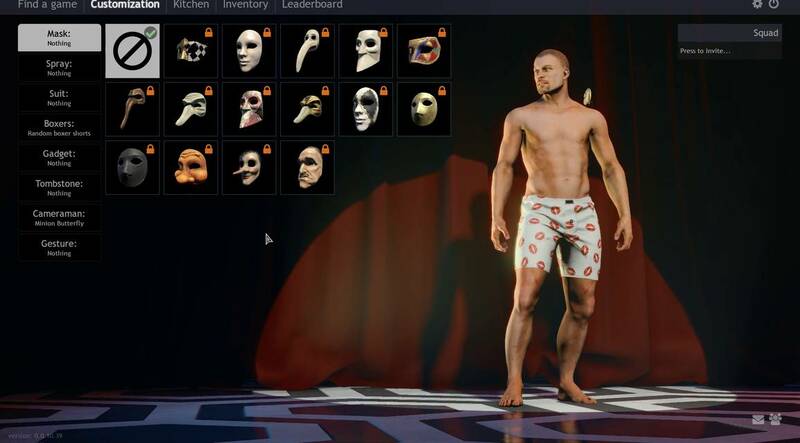 For a free to play game, Cuisine Royale offers some limited character progression through its crafting system that lets you earn cool looking rewards like masks and outfits. 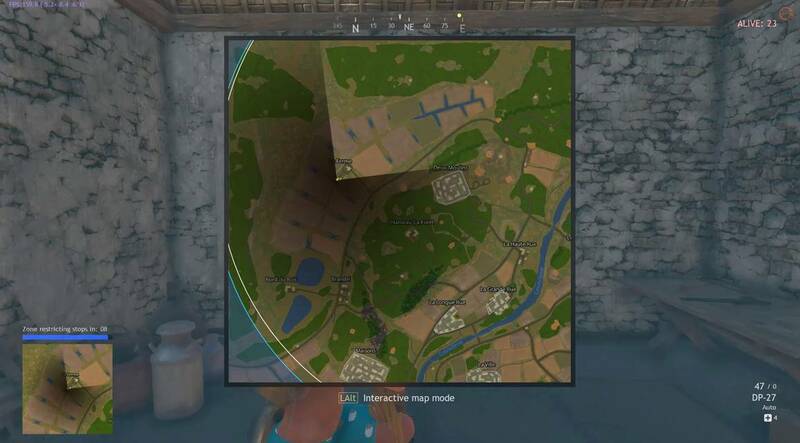 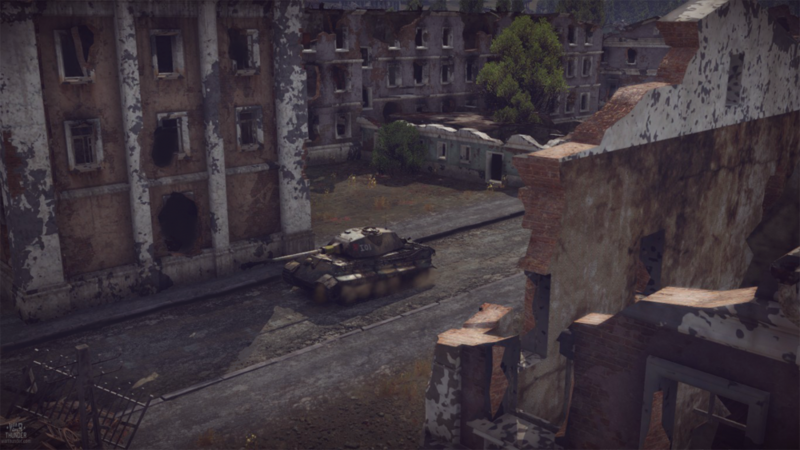 While there are three sever locations currently, the player base fluctuates and it can be hard to find matches off prime time hours. 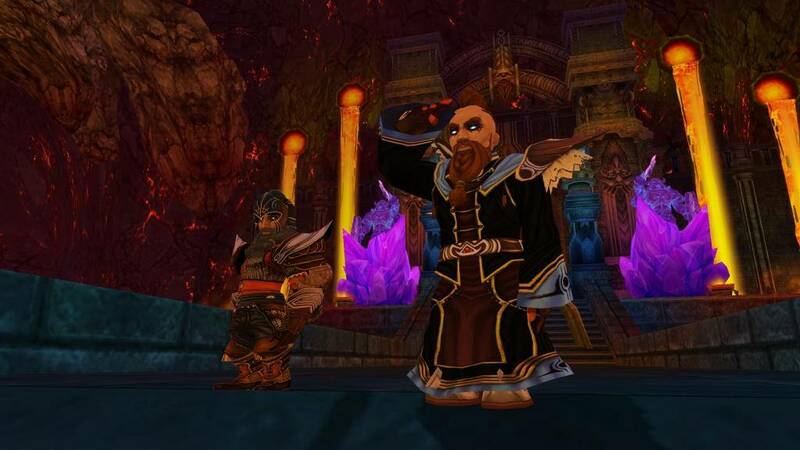 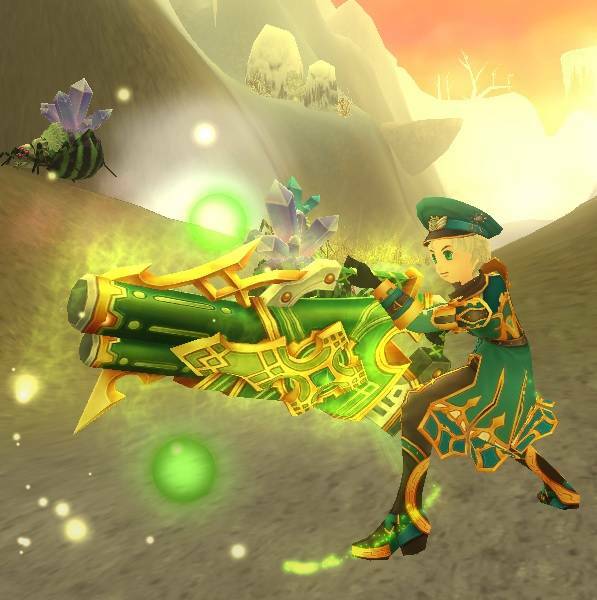 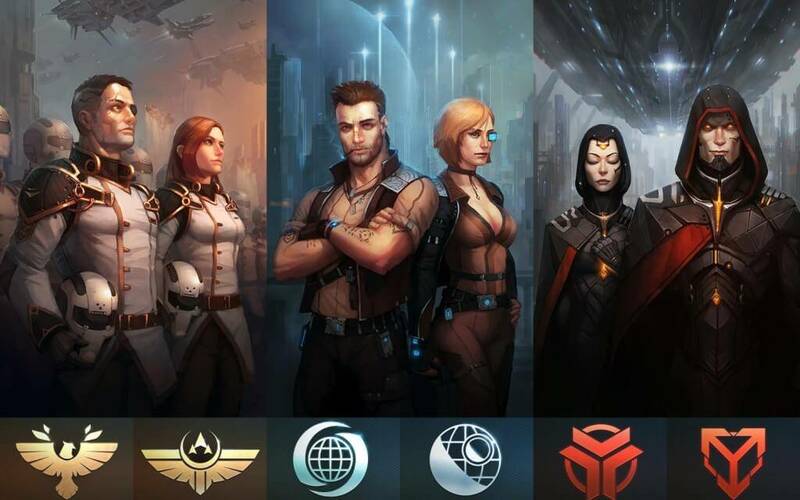 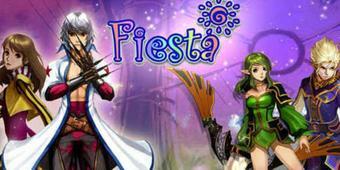 Choose your character from a number of unique classes in Fiesta Online and develop their skills to complete a range of progressively difficult tasks and missions. 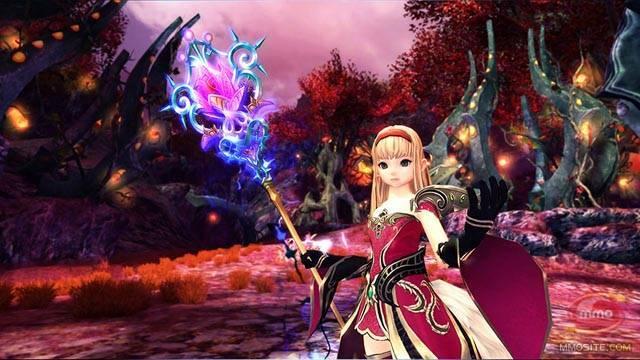 Polish your passive skills to gain an edge all the time and get a momentary boost by unlocking various temporary active skills. 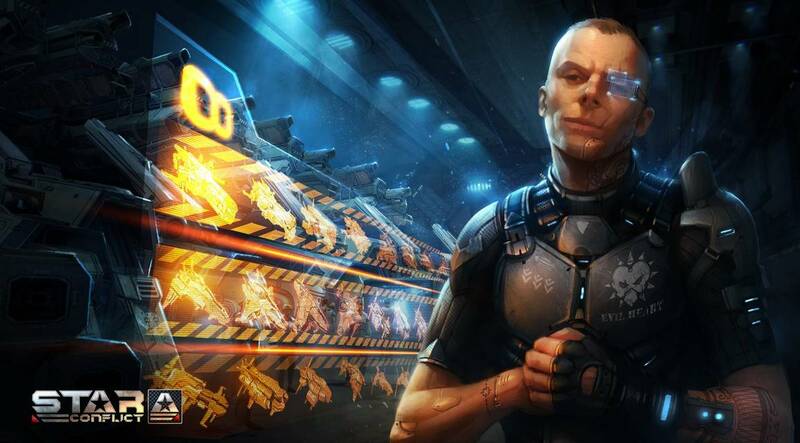 Manage your finances as well by selling items and completing missions to buy unlockables and upgrades which also enhance your character's performance. 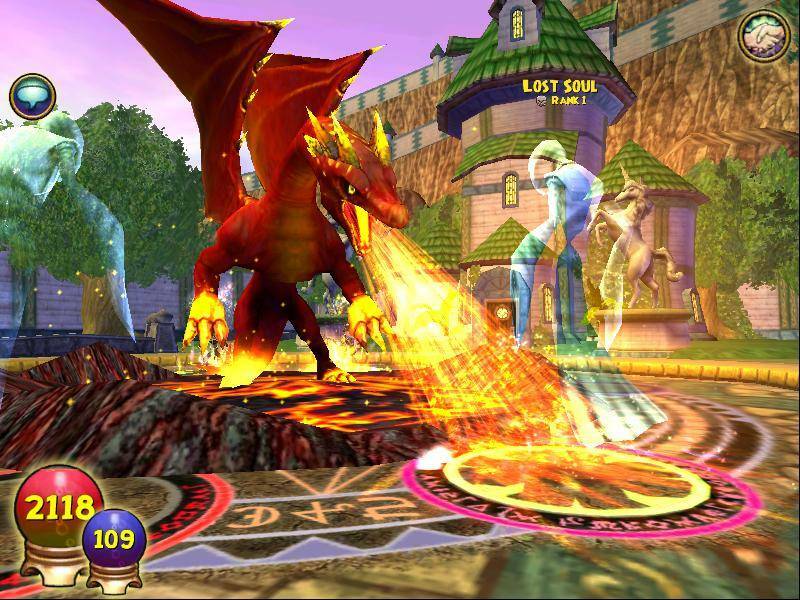 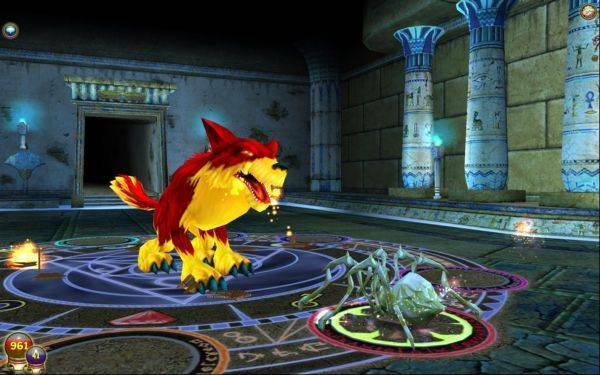 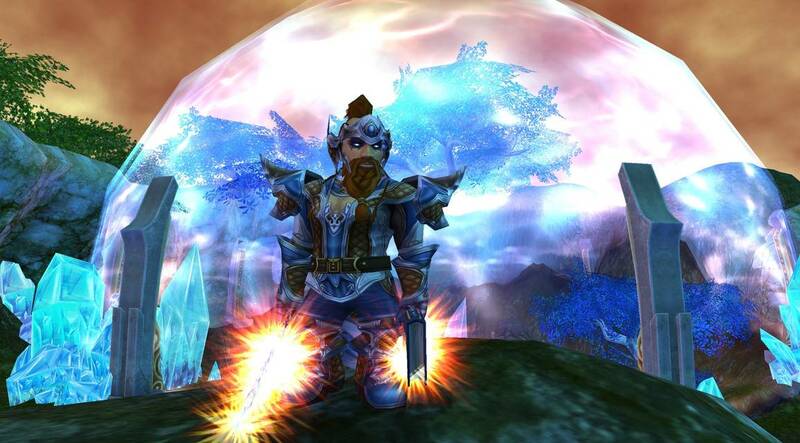 Engage with other players in a variety of ways, form allies and make enemies on your way to become the best! 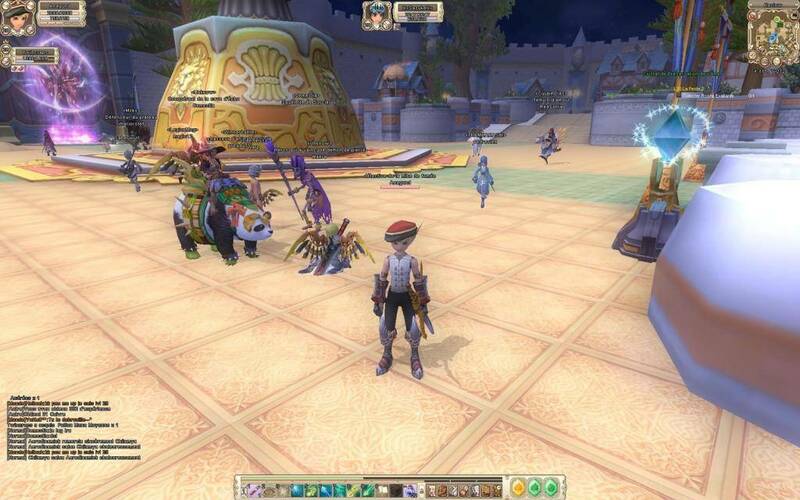 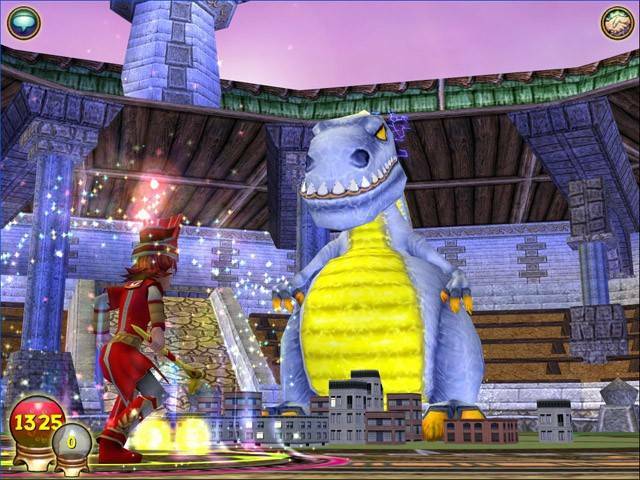 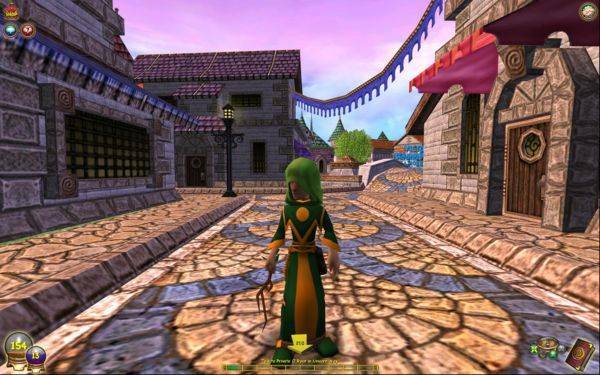 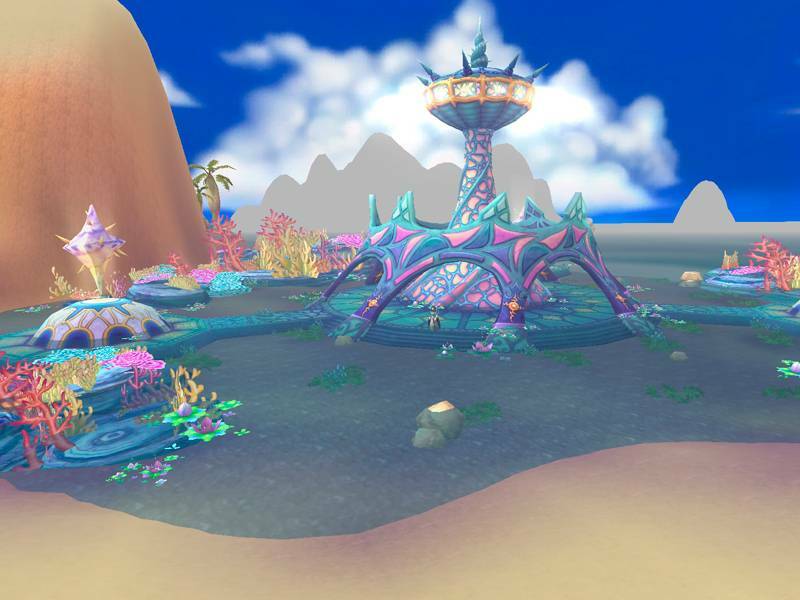 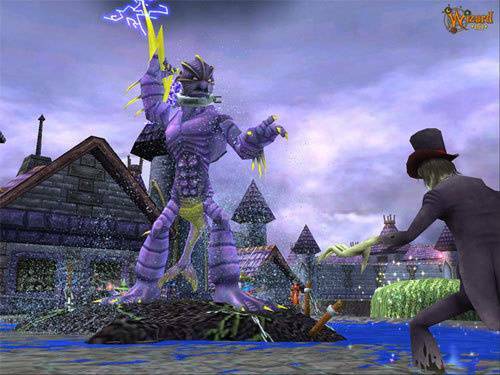 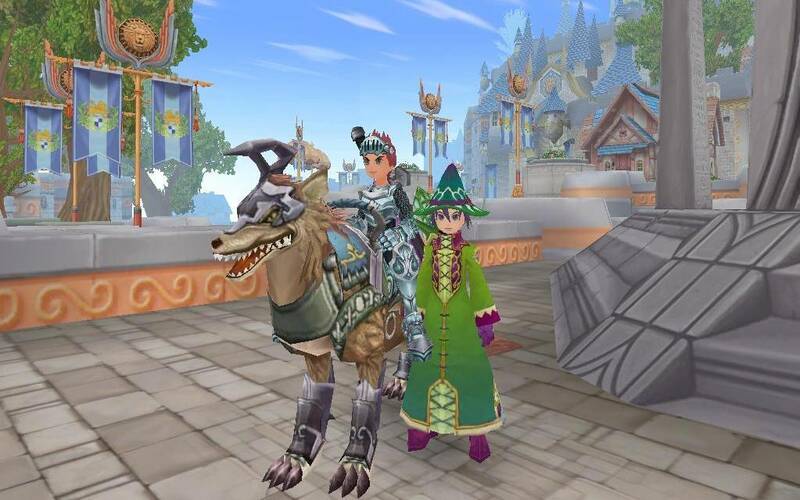 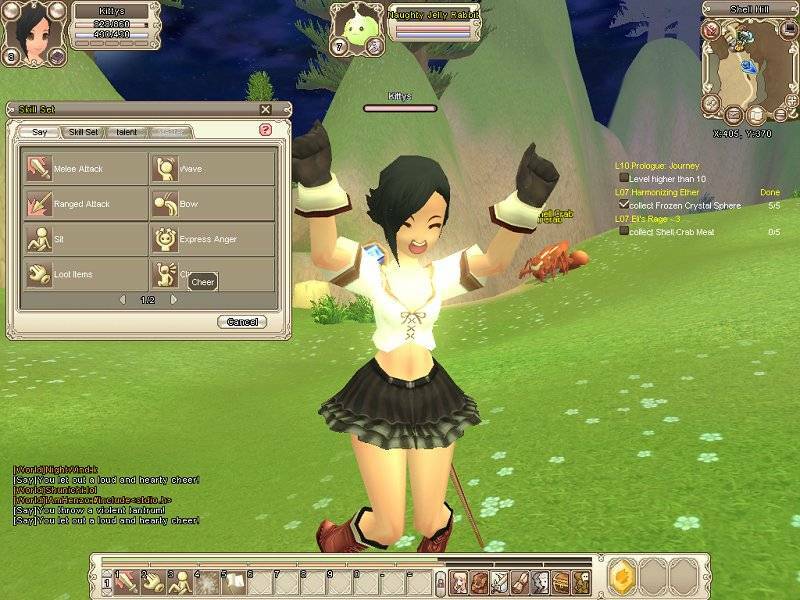 2006 MMORPG by Gamigo (formerly gPotato). 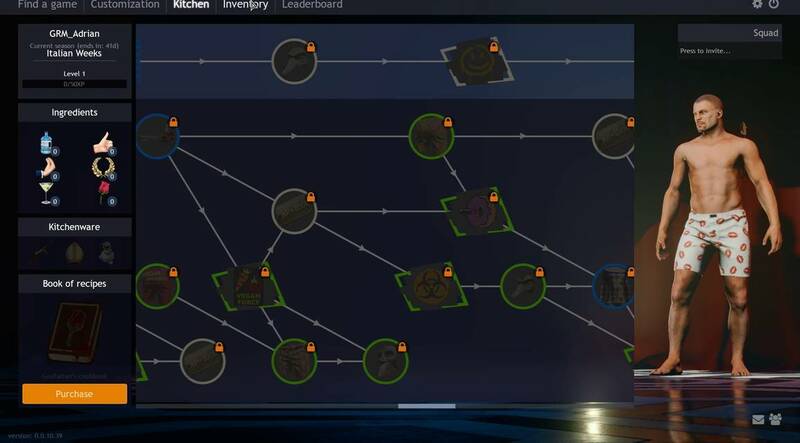 Active, passive and alchemy skills to improve your character's performance. 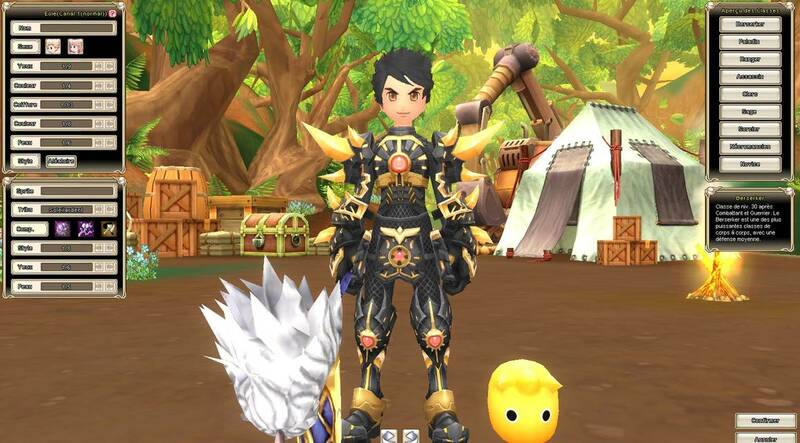 Manage your money to get new items. 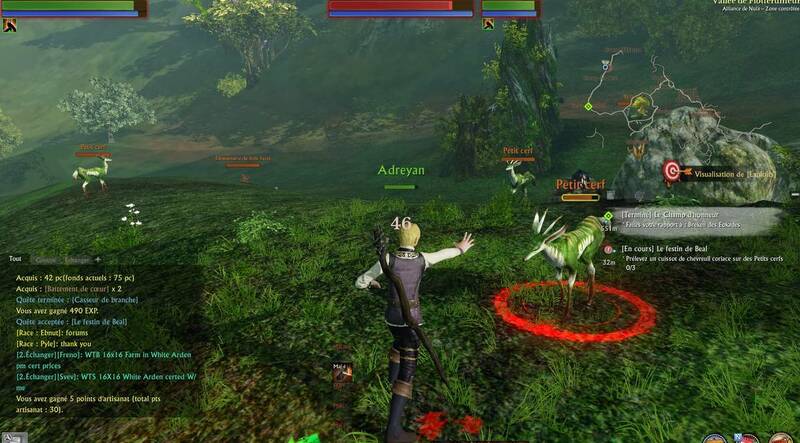 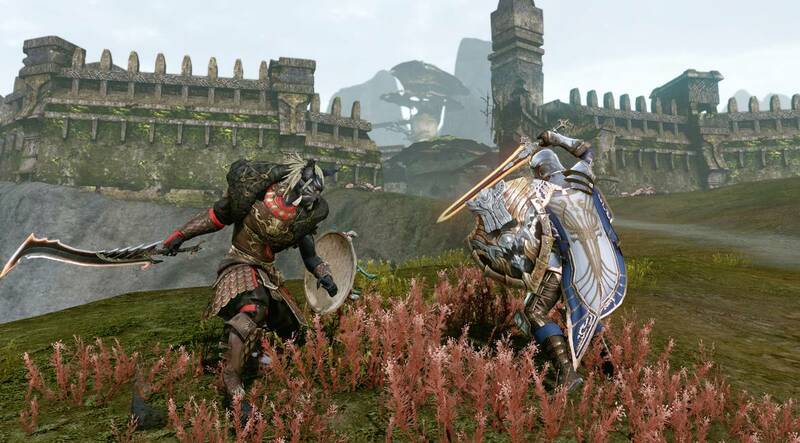 ArcheAge is a free-to-play (with an optional subscription) MMORPG developed by XLGAMES, published by Trion Worlds, and created by the Korean game designer, Jake Song. 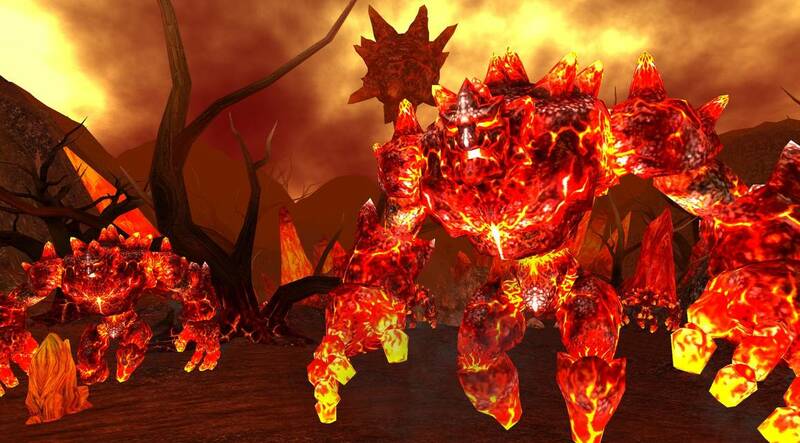 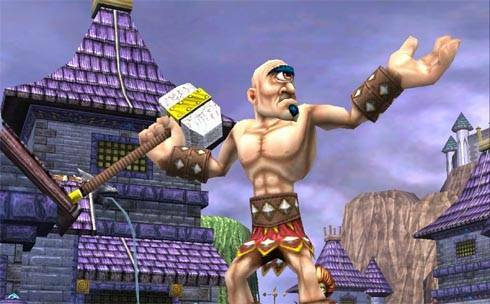 You might remember him from Lineage, a game he helped to create way back when. 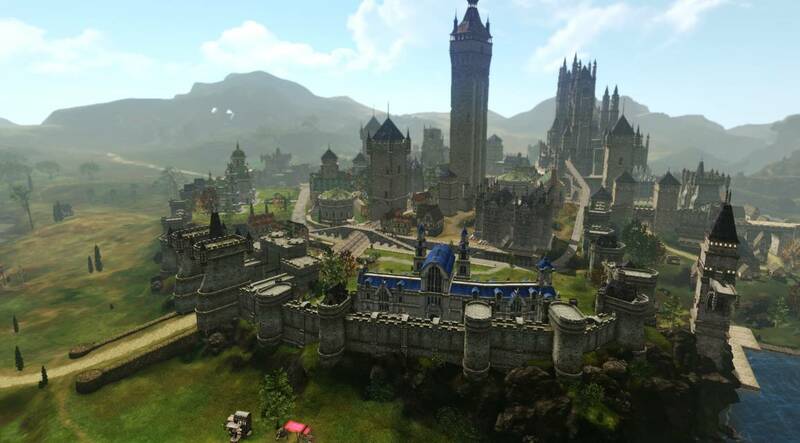 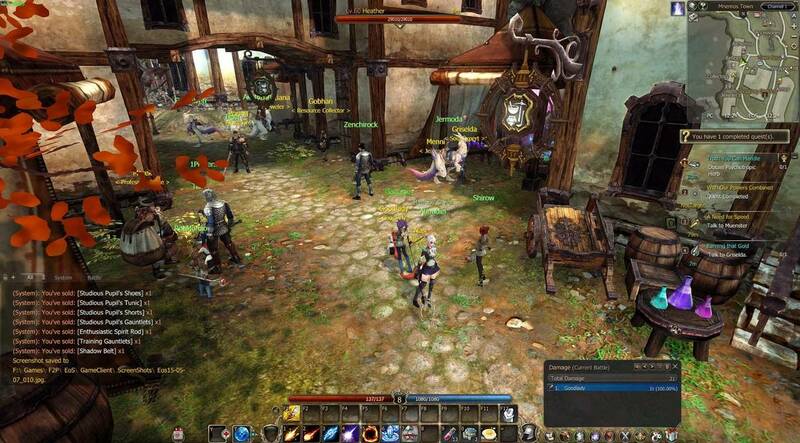 Park originally envisioned ArcheAge as a “sandpark” MMO, meant to mix the openness of a sandbox game with the more structured approach of a themepark MMO, but as time went on, the game became more theme and less sand, with a fair amount of paying-to-win. 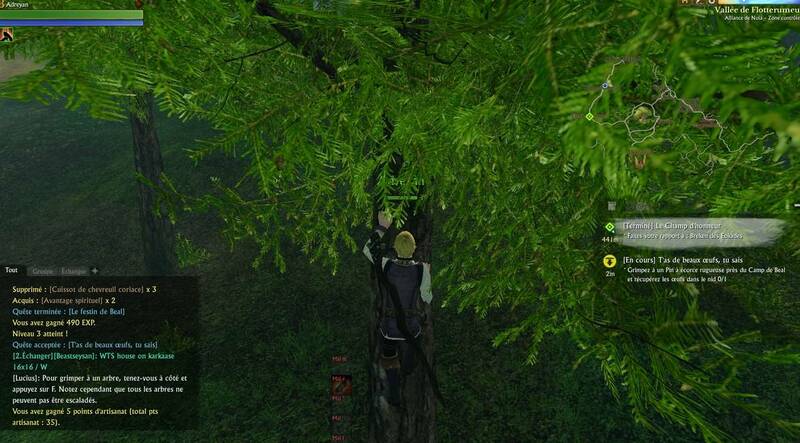 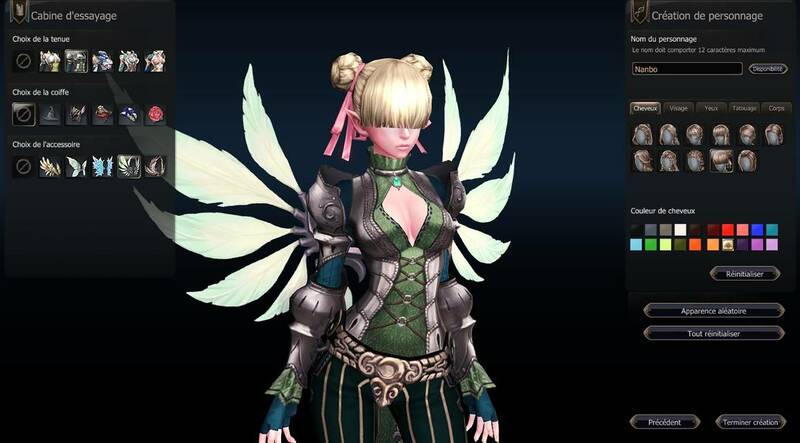 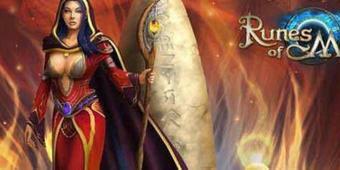 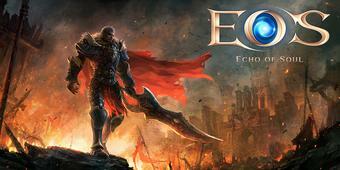 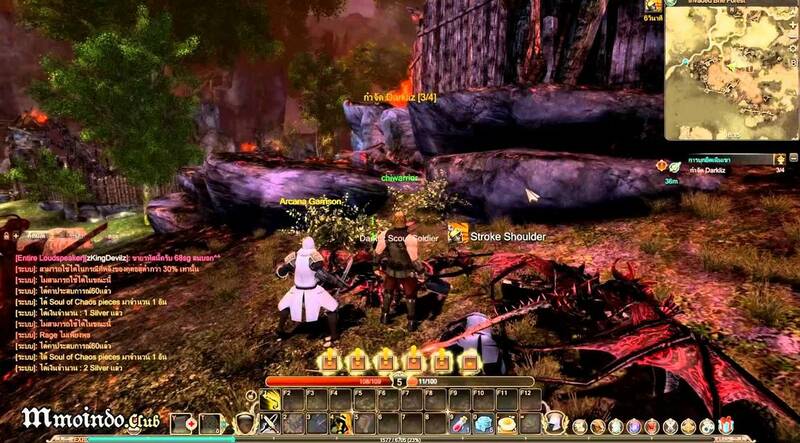 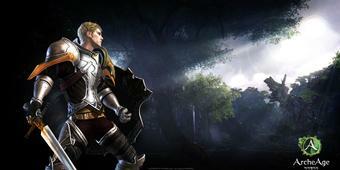 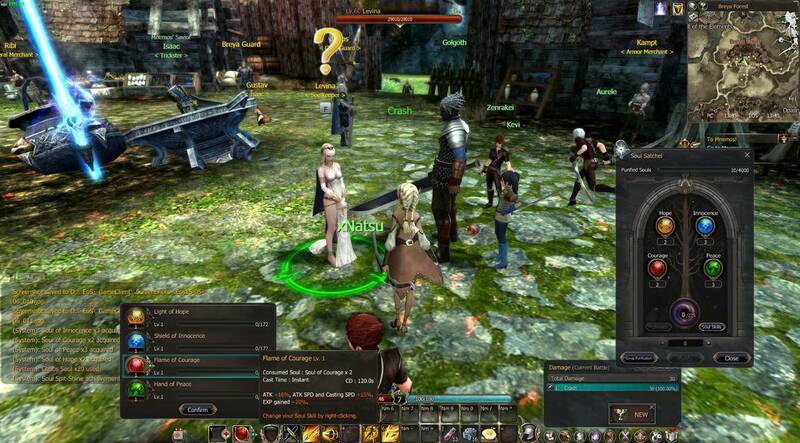 Echo of Soul is a fantasy/ role-playing game which has been released by Aeria on Microsoft Windows. 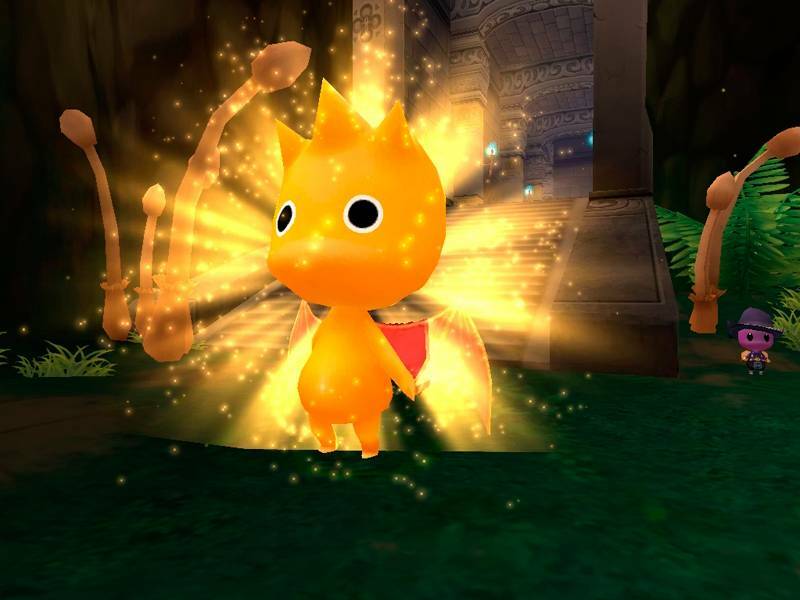 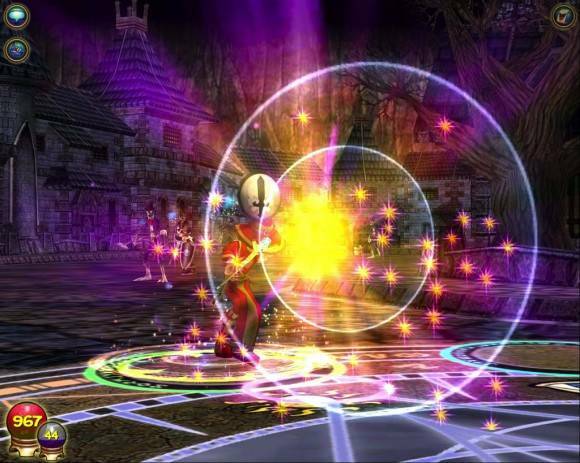 The game revolves around players' characters called 'Soulkeepers' whose main mission is to overcome evil and ensure peace. 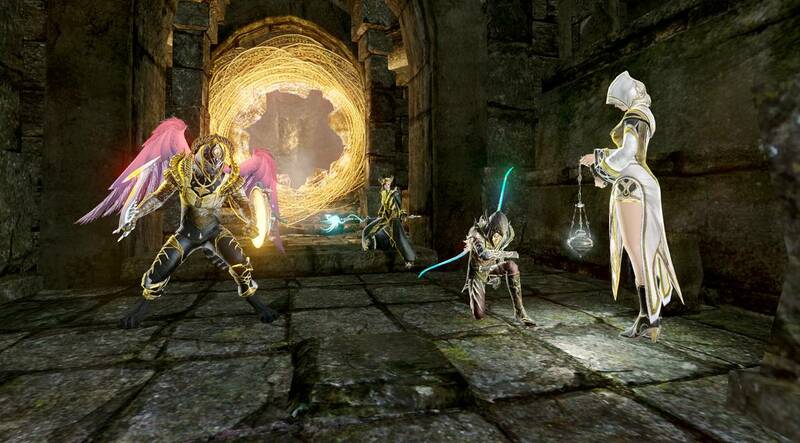 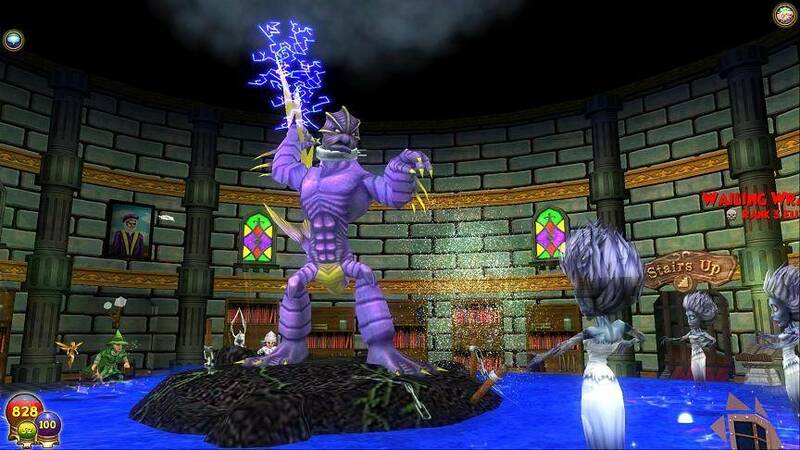 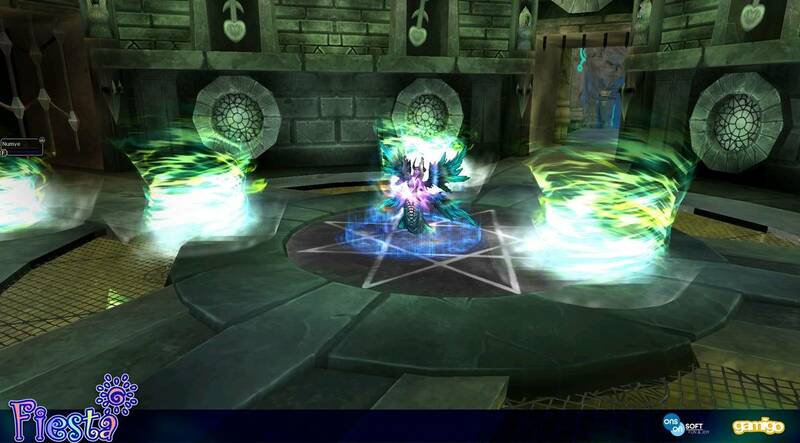 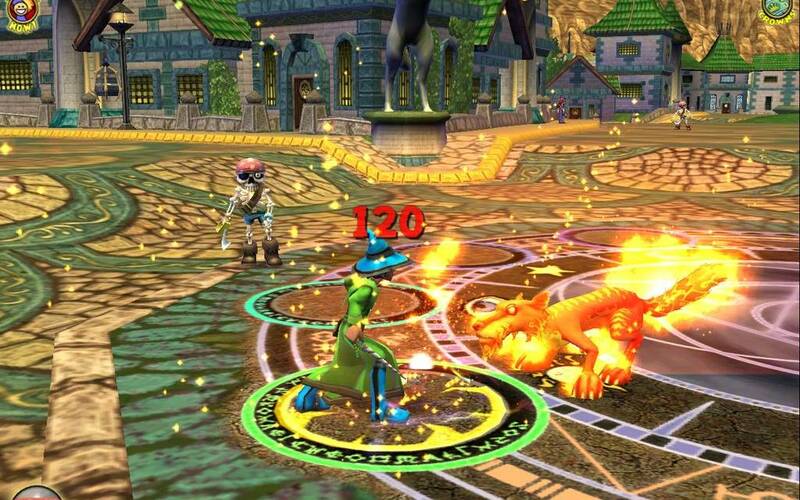 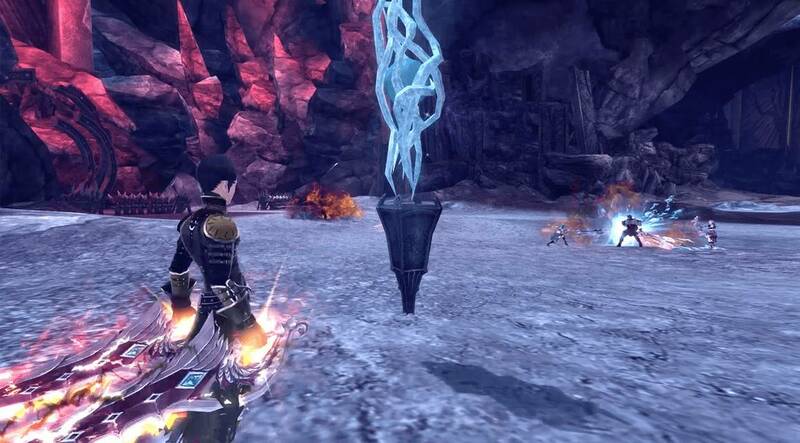 Players can collect the Souls of the enemies they overpower and then refine them to use for getting upgrades. 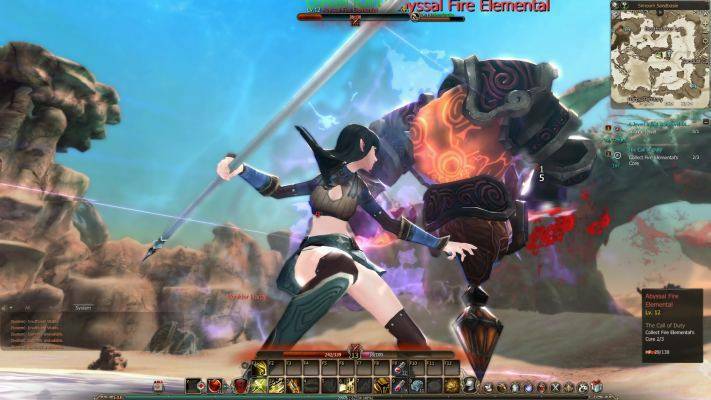 The map of the world in Echo of Soul, although relatively small, is pretty well-defined and features a number of battles raging all around it. 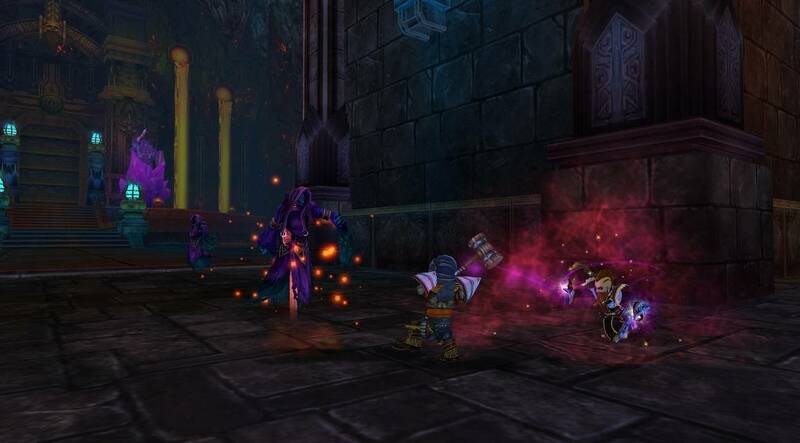 The players can compete against each other and face Artificial Intelligence as well over a range of interesting game modes. 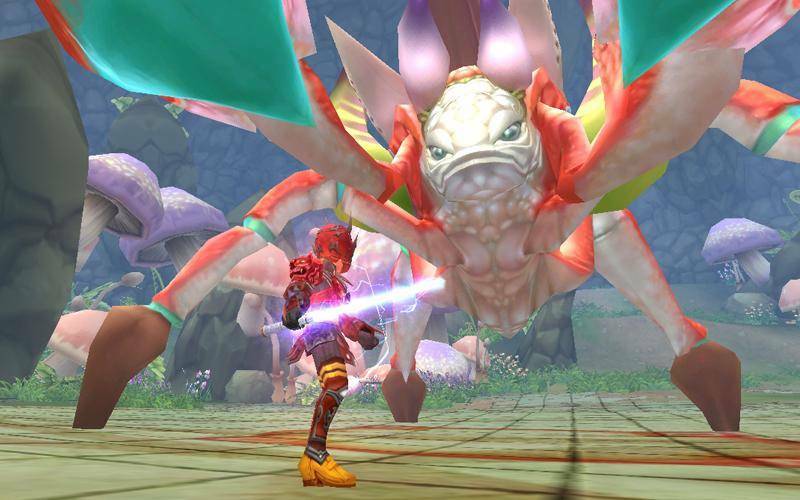 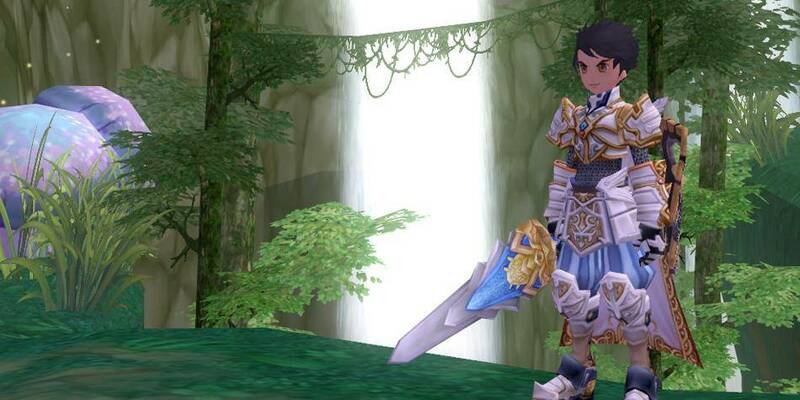 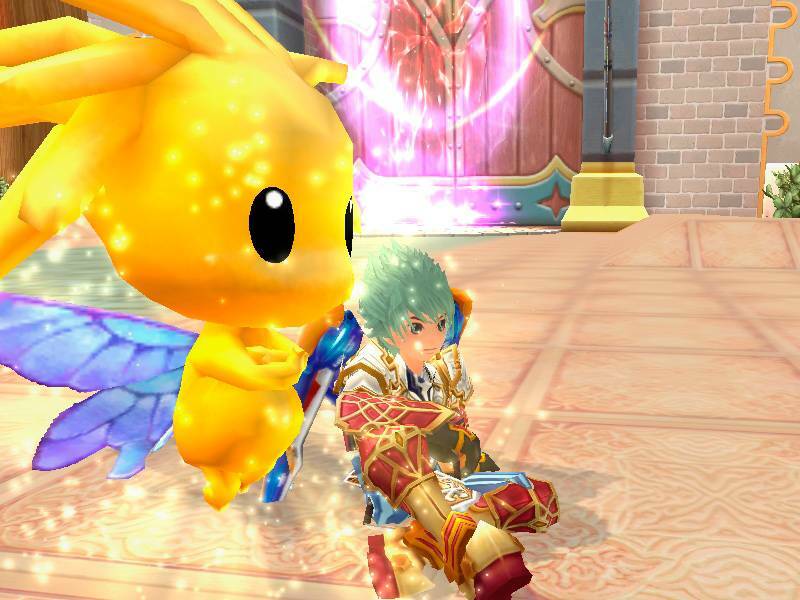 Almost approaching its' tenth birthday, Grand Fantasia is an F2P Anime MMORPG that doesn't reinvent the wheel of the genre but follows the 'If it isn't broke, don't fix it" mentality. 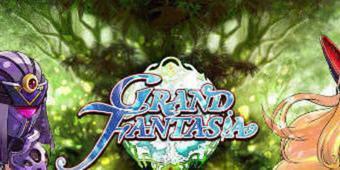 Pleasantly cheerful music, and a game world that is bright and colorful, Grand Fantasia's art style holds up well. 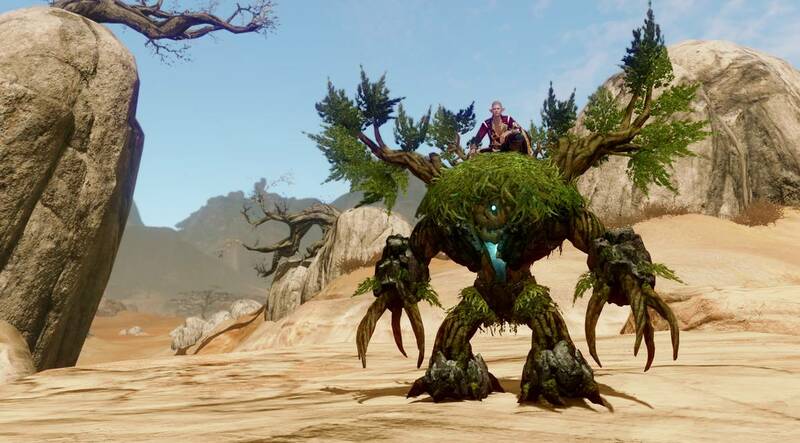 What doesn't, is the PVE and PVP content. 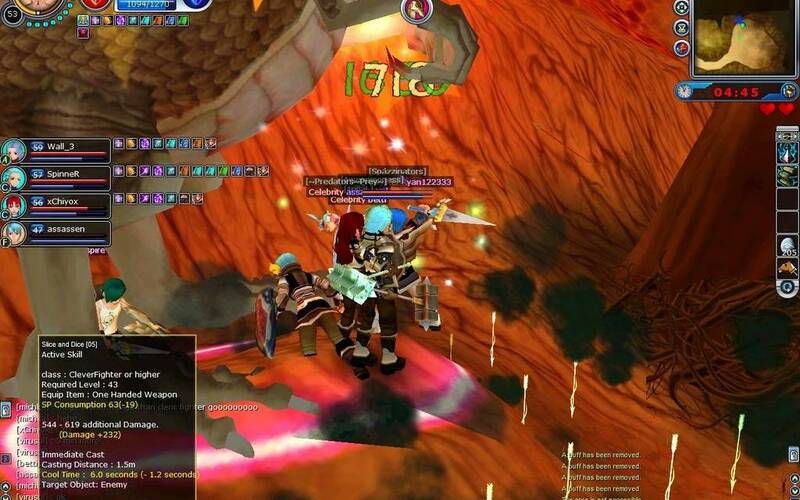 Quests in Grand Fantasia are painstakingly boring and what's left of the PVE content is little more than level grinding for PVP. 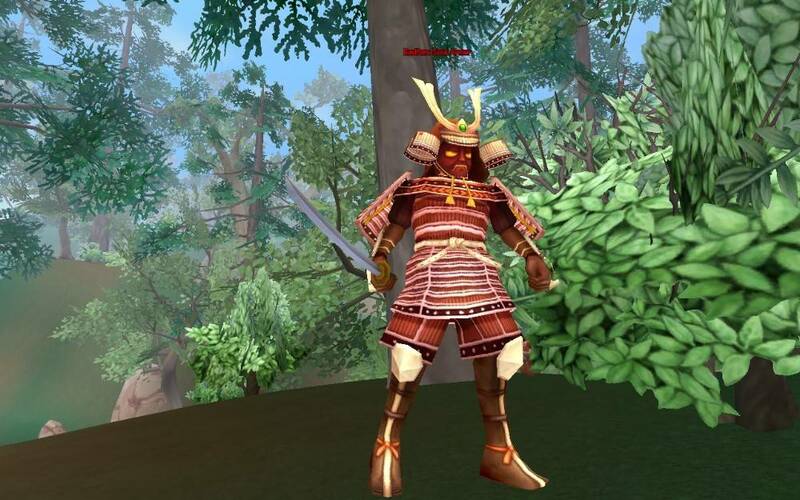 PVP is all but inaccessible to anyone but high-level players, and the P2W game model the game uses makes PVP very unbalanced, as all the top Pkers have spent real-life money to give themselves a huge advantage over the competition and grant themselves powerful end-game gear. 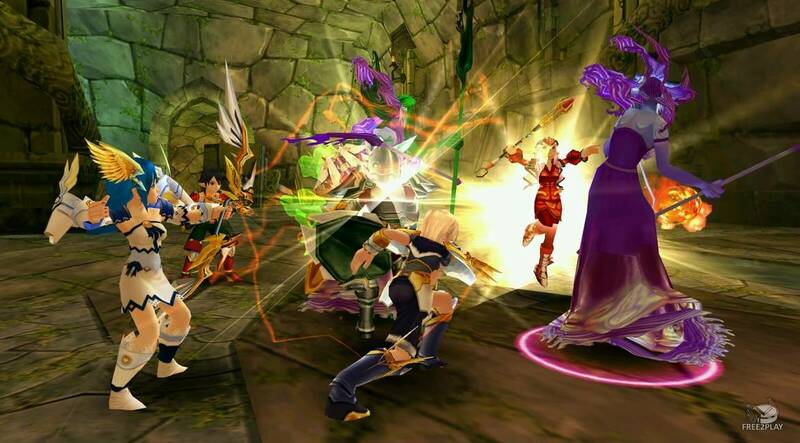 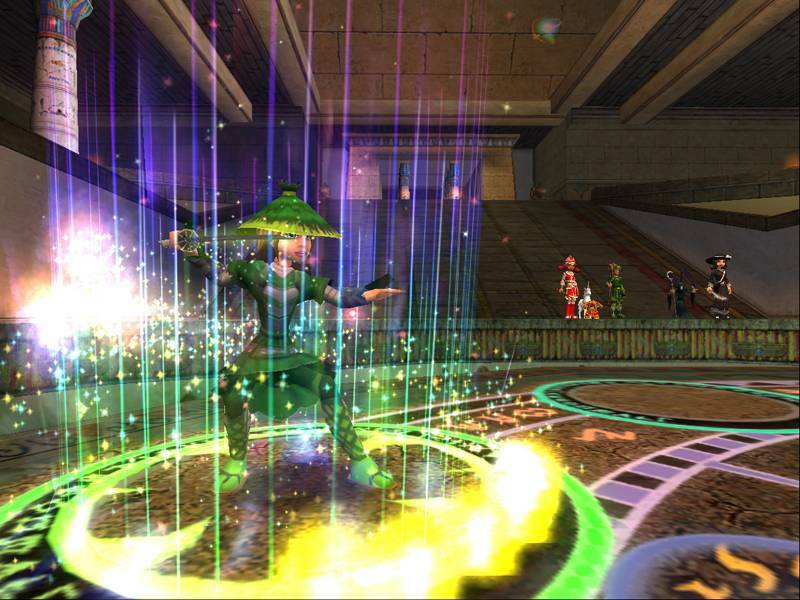 PVP is the best part about Grand Fantasia, but unless you spend money, you don't stand a chance. 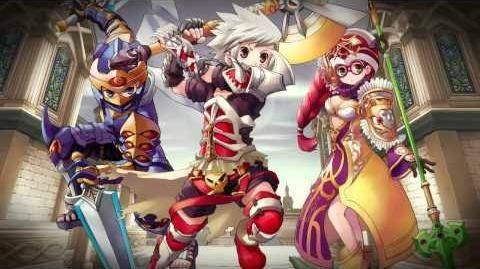 The game is dead and that makes it hard to recommend. 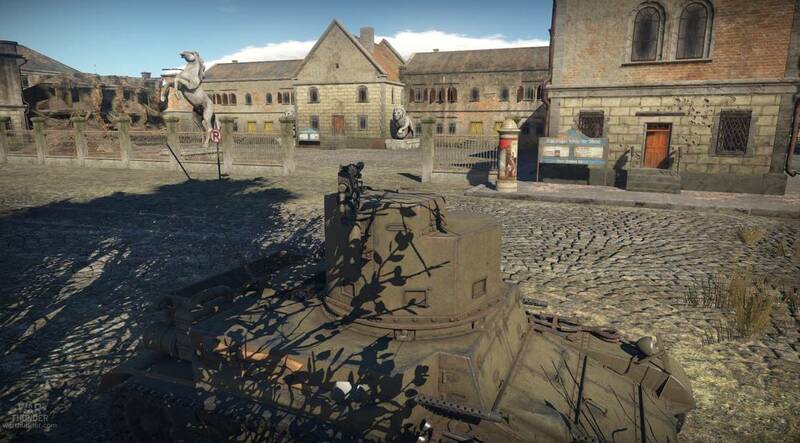 A new server, Siwa was released 5 months ago, and it is already a ghost town. 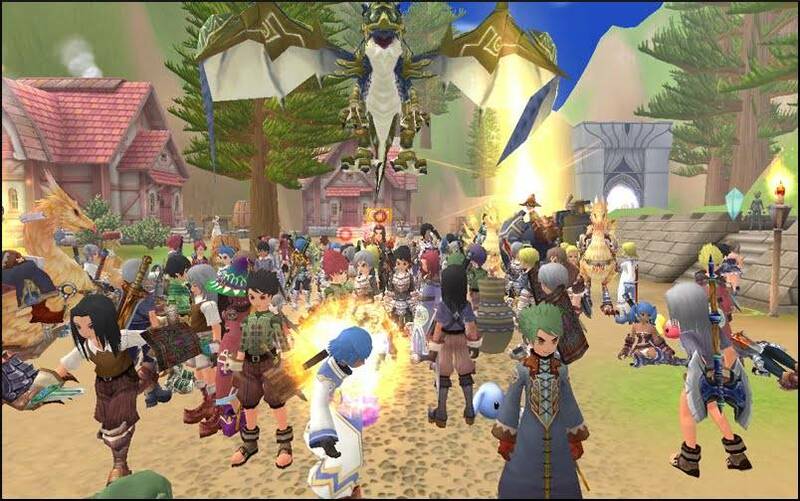 A world full of lively things is now lifeless. 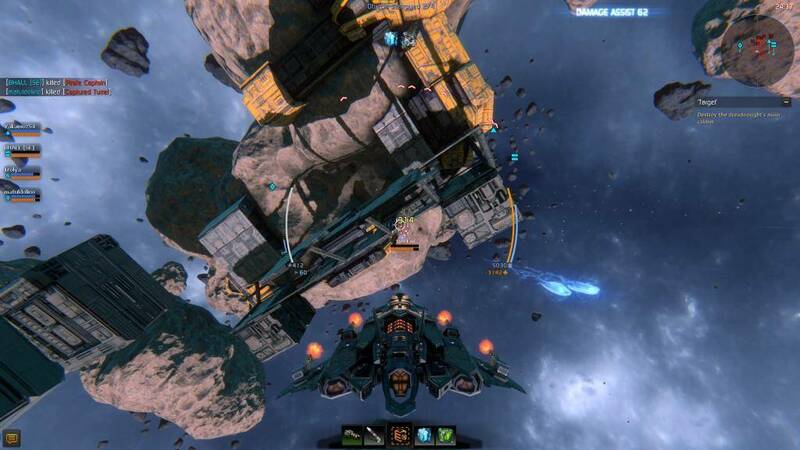 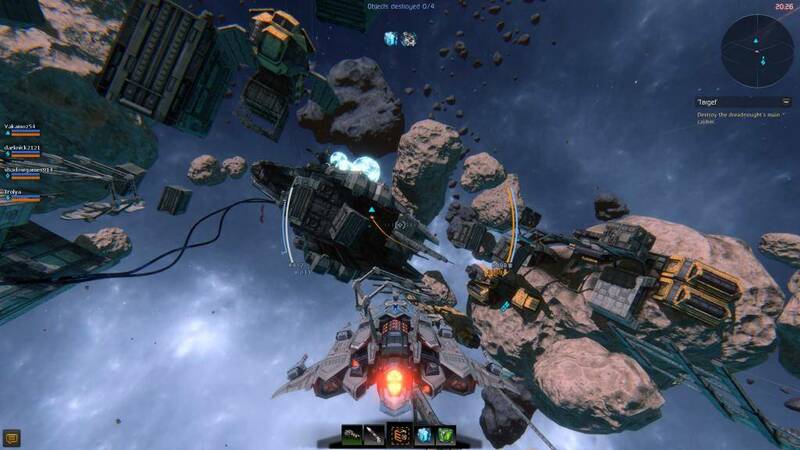 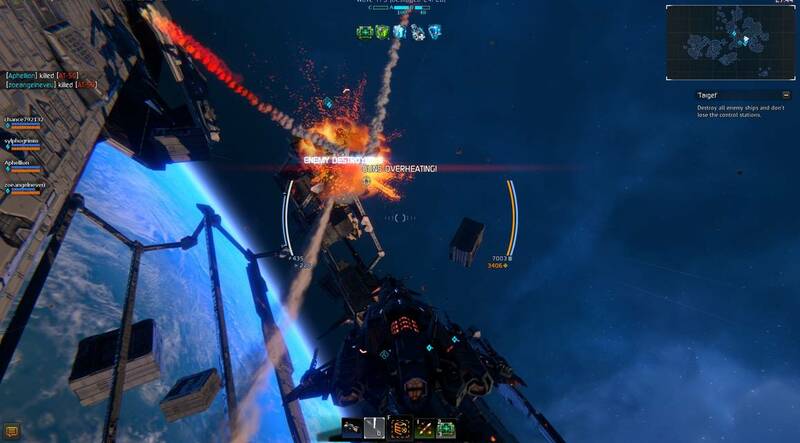 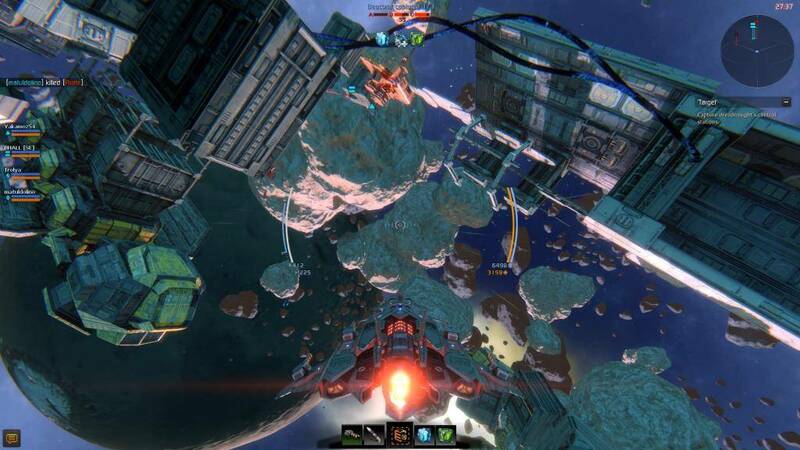 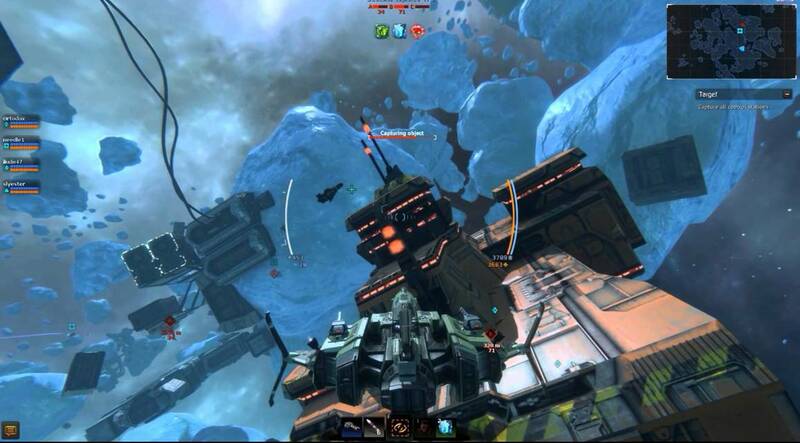 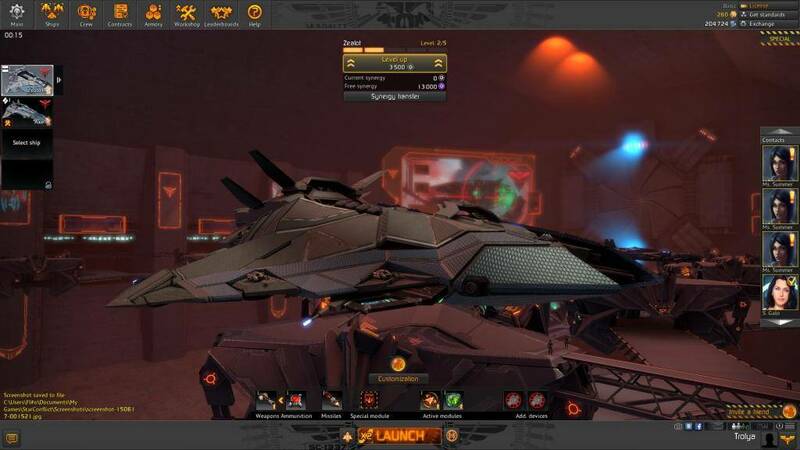 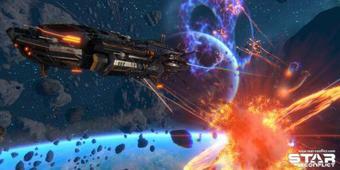 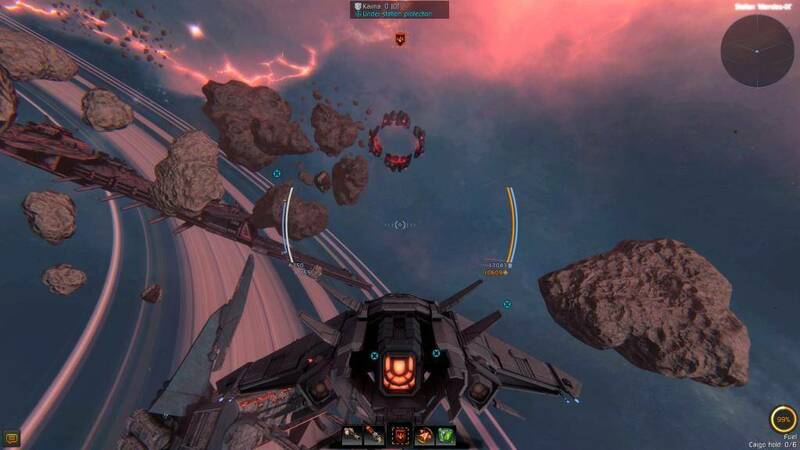 Star Conflict is an MMO set in space. 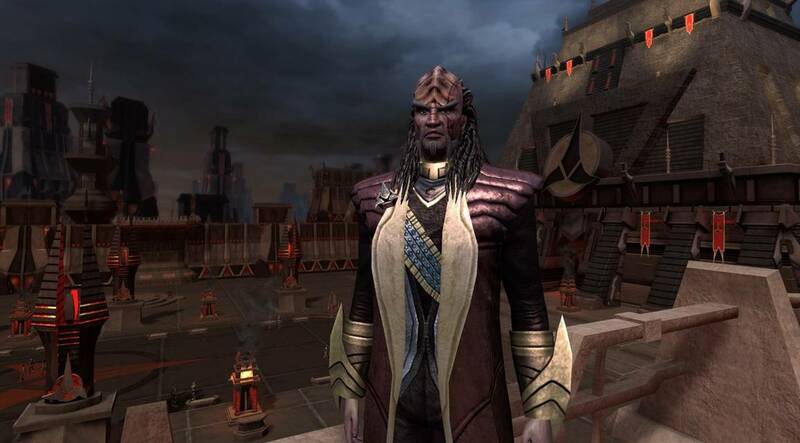 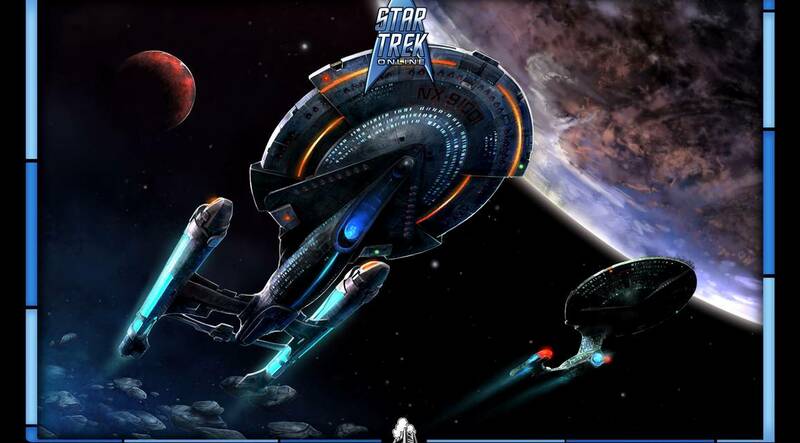 The player customizes and controls his very own fleet. 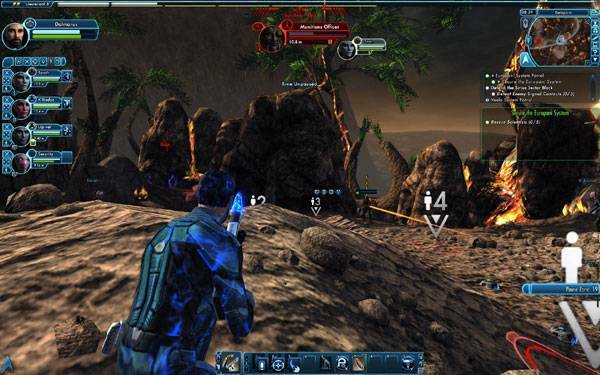 Take command and complete various PvE missions, alone or with a group. 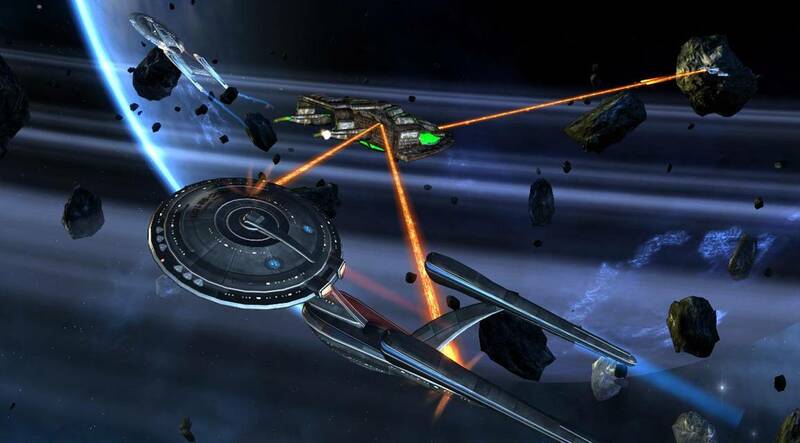 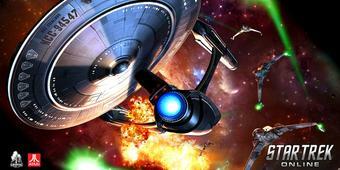 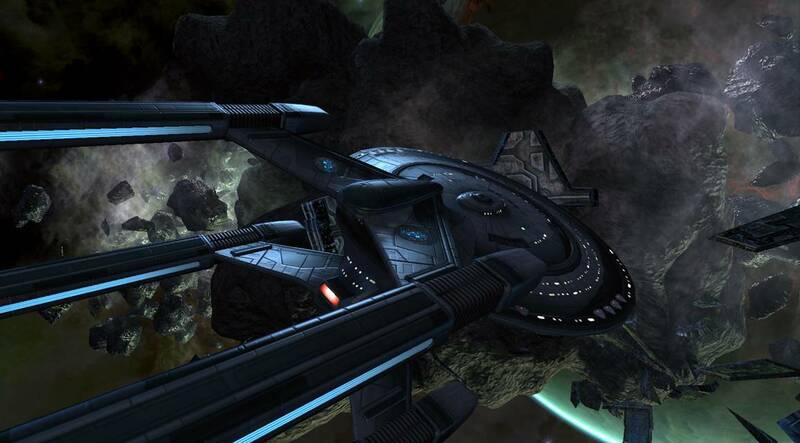 Then pit one of more than a hundred different ships against one another in the game’s stellar PvP battles. 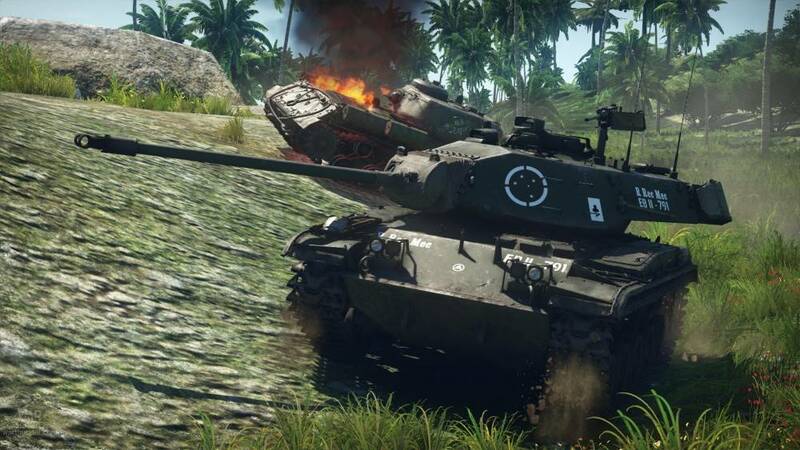 Enjoy a deep meta game. 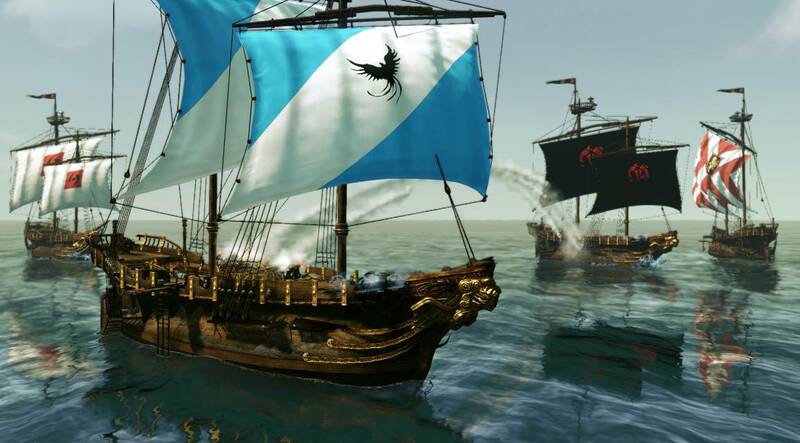 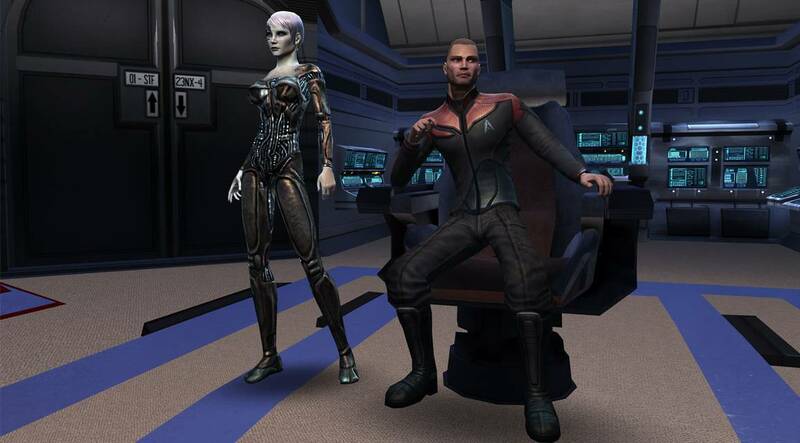 Send your ships out to autonomously gather credits and earn influence for your chosen faction. 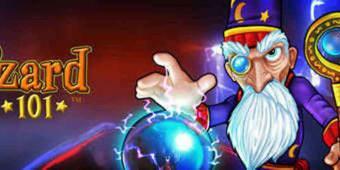 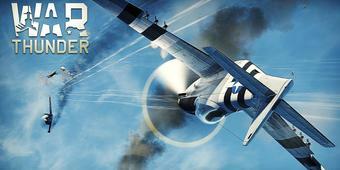 Complete increasingly difficult challenges and claim your spot on the leaderboards. 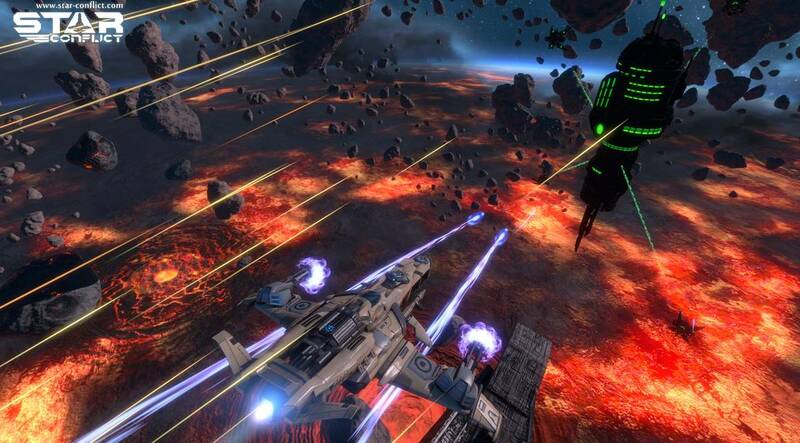 Whatever it is that you like in a video game chances are you will find a sliver of it in Star Conflict. 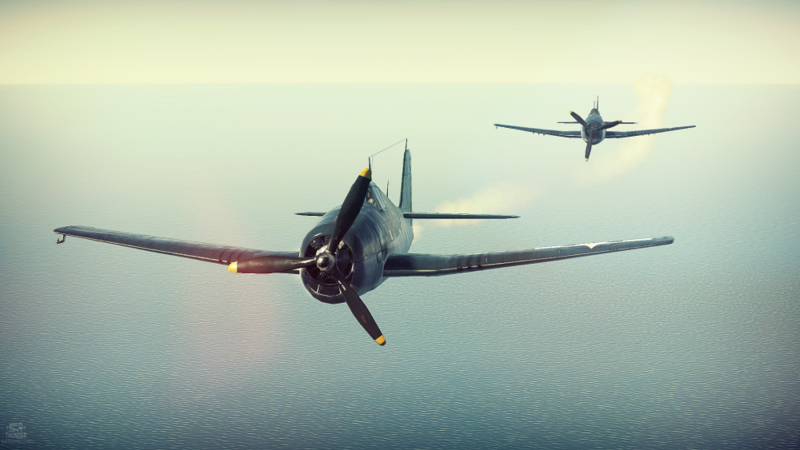 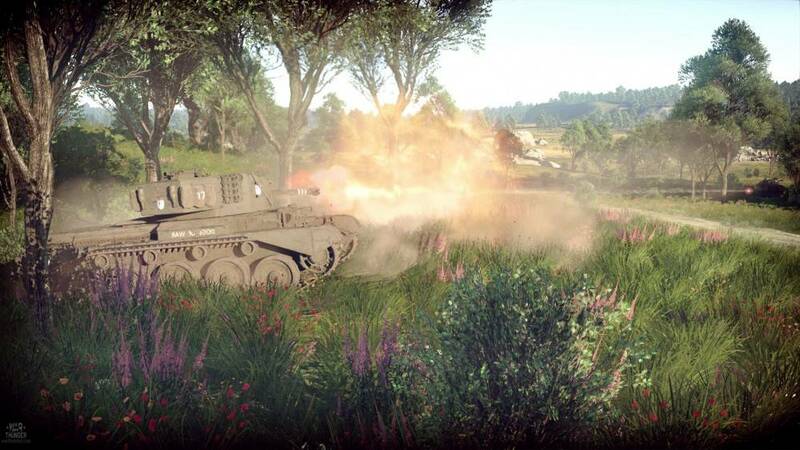 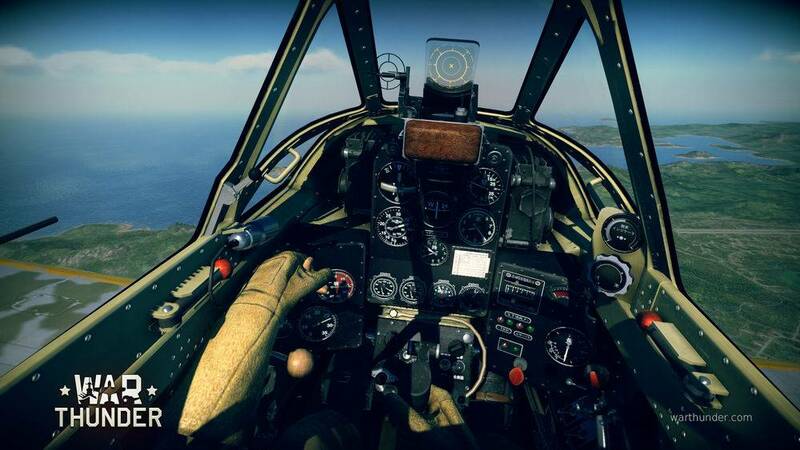 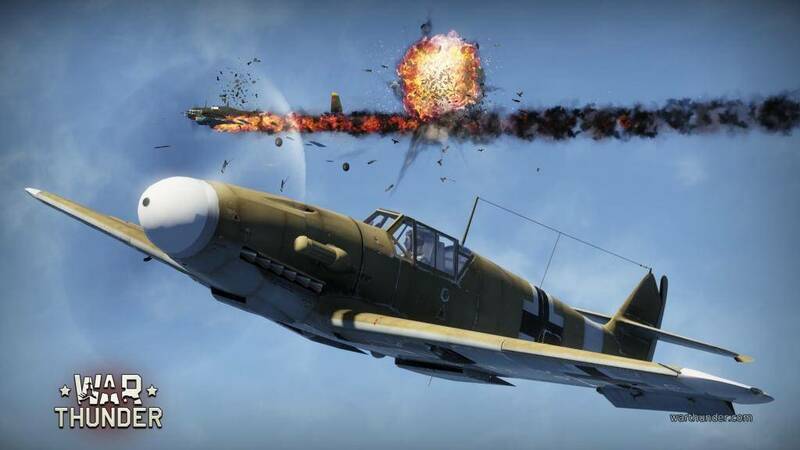 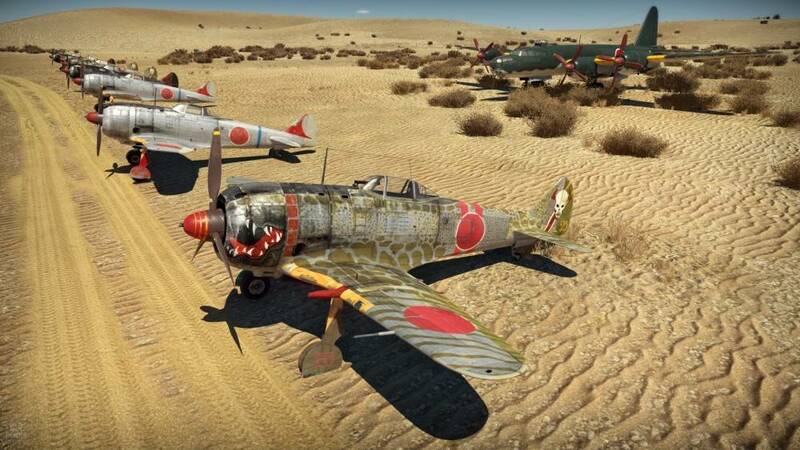 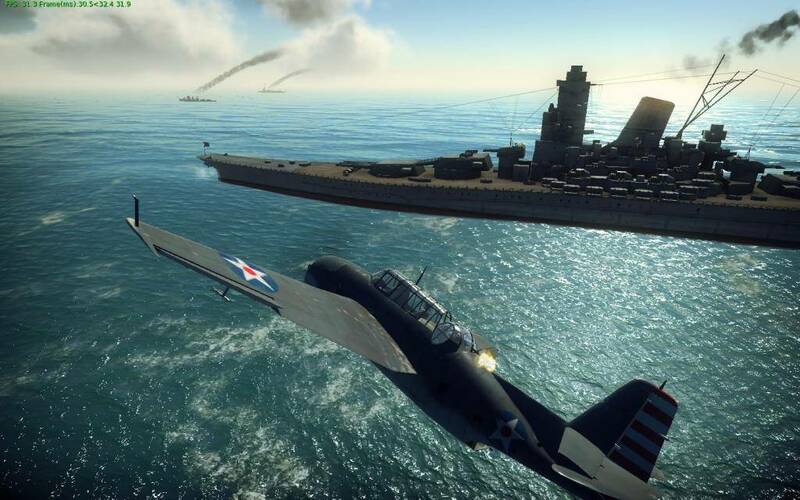 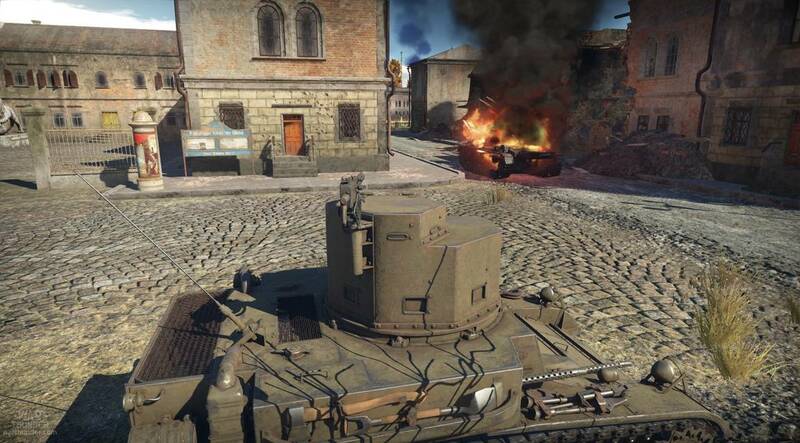 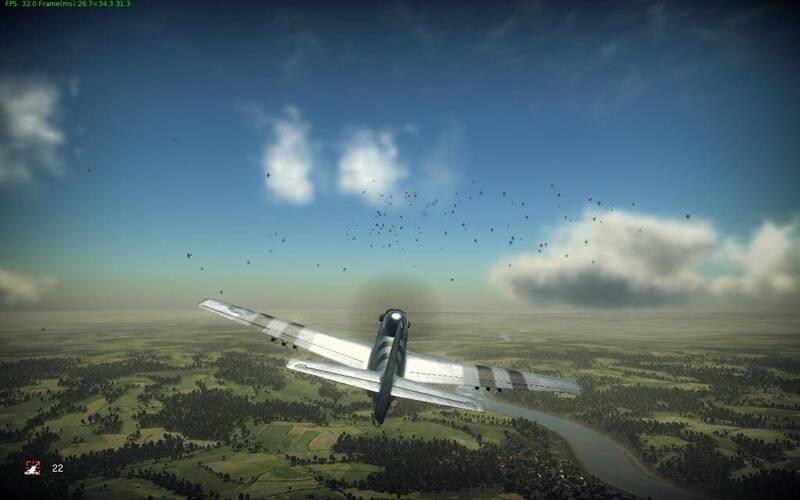 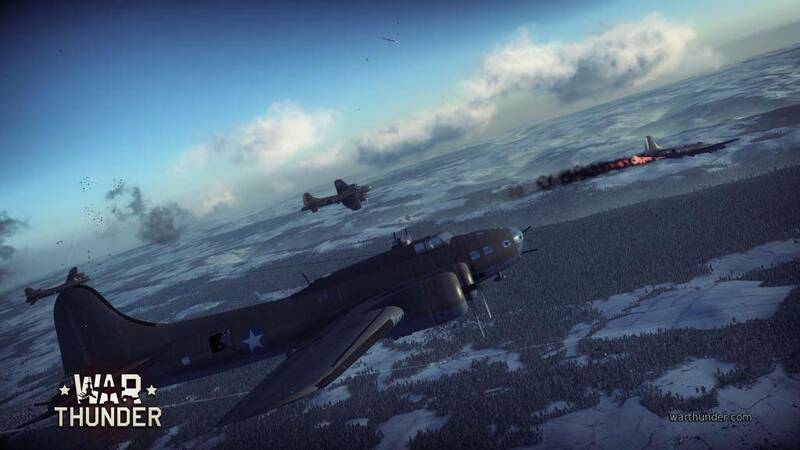 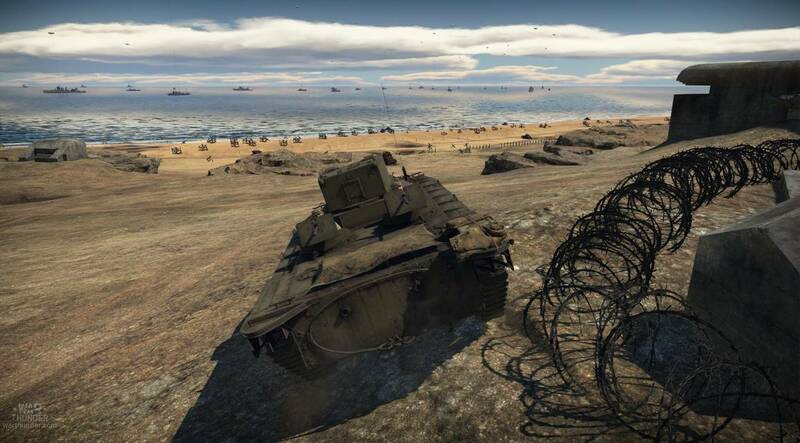 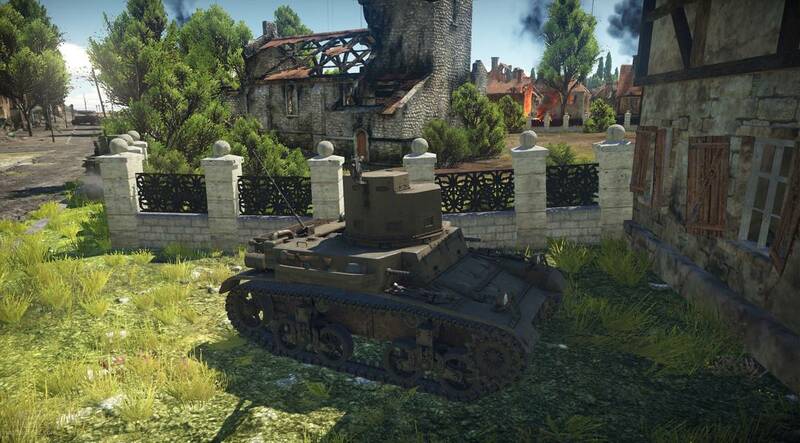 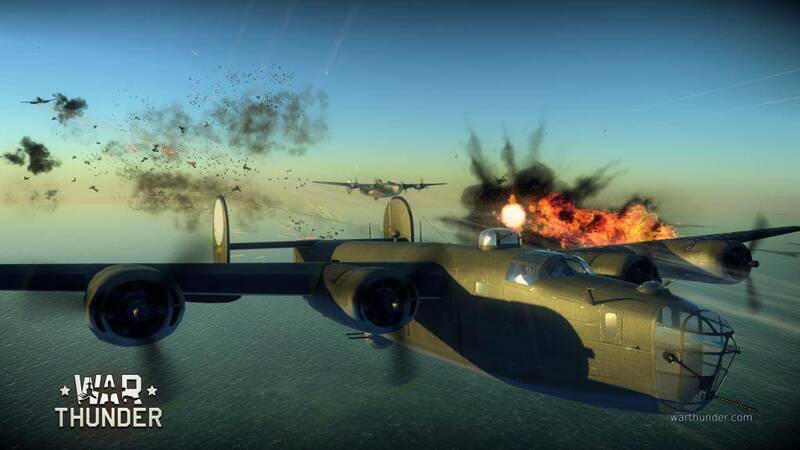 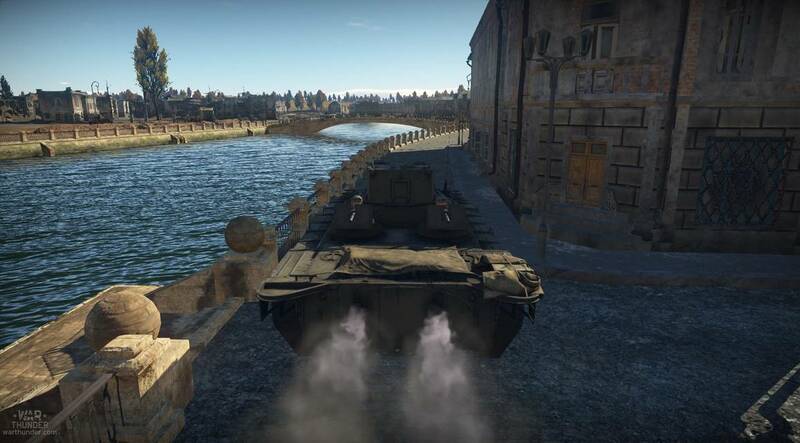 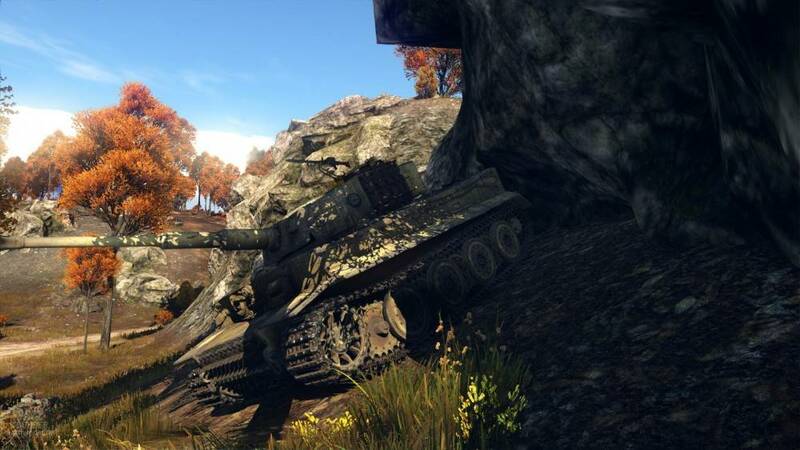 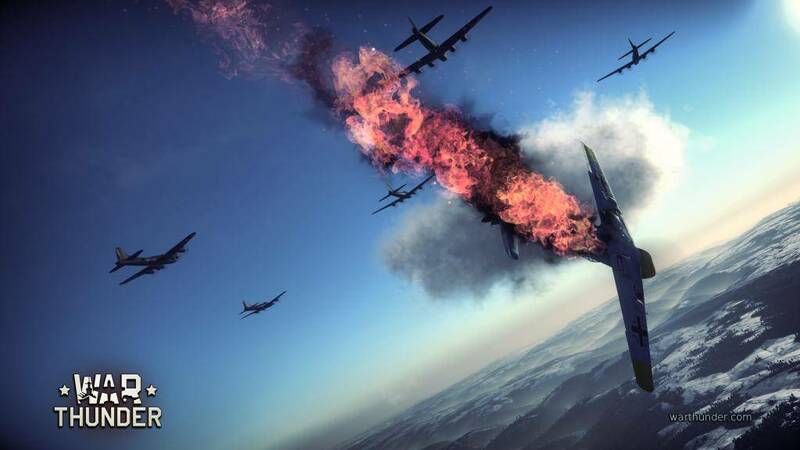 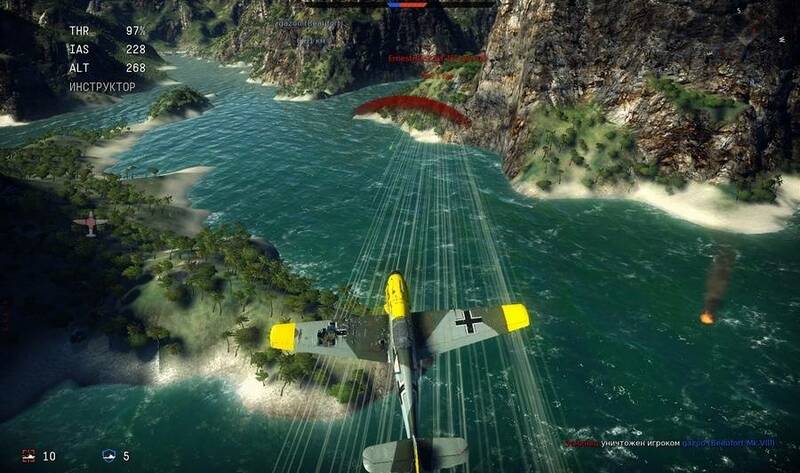 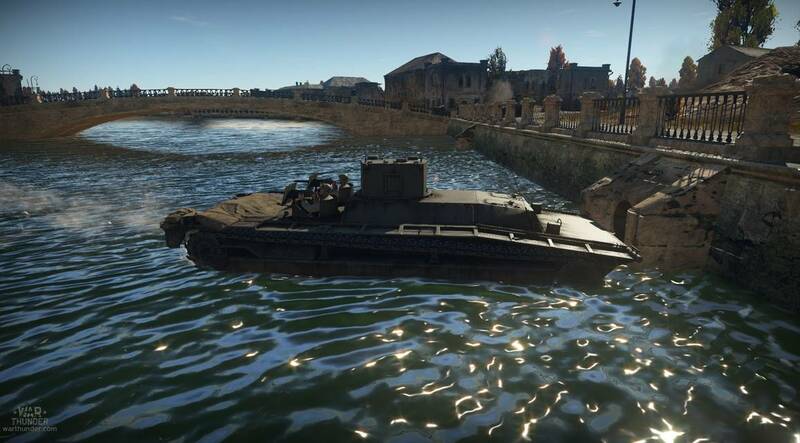 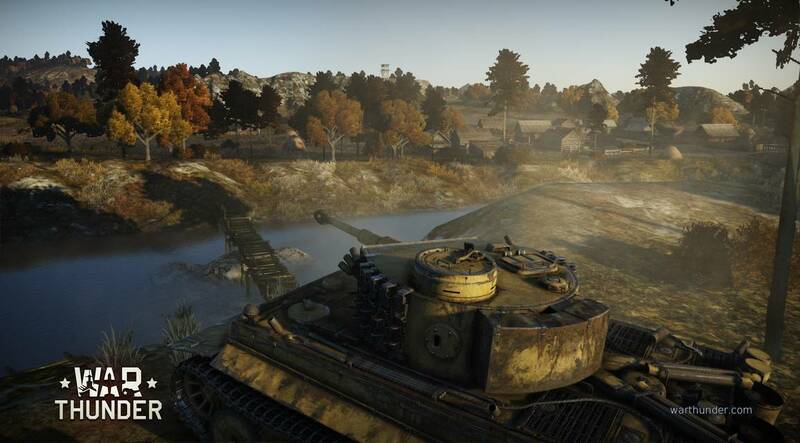 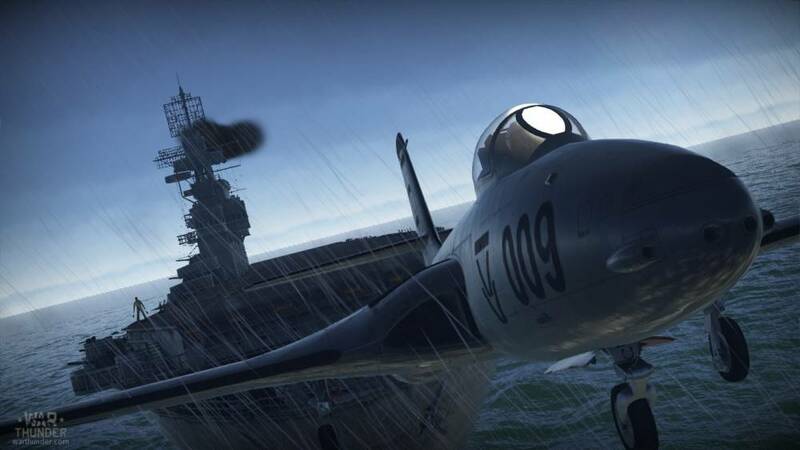 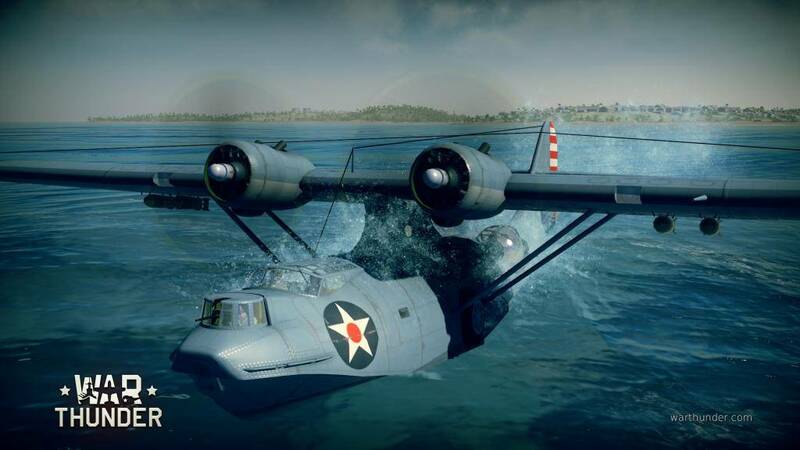 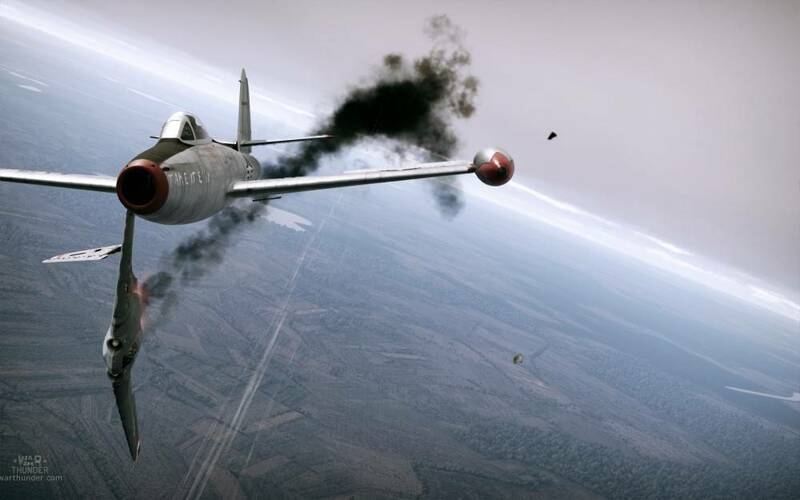 The true wonder is that Gaijin’s game does all of this while still being one of the prettiest free to play games to date. 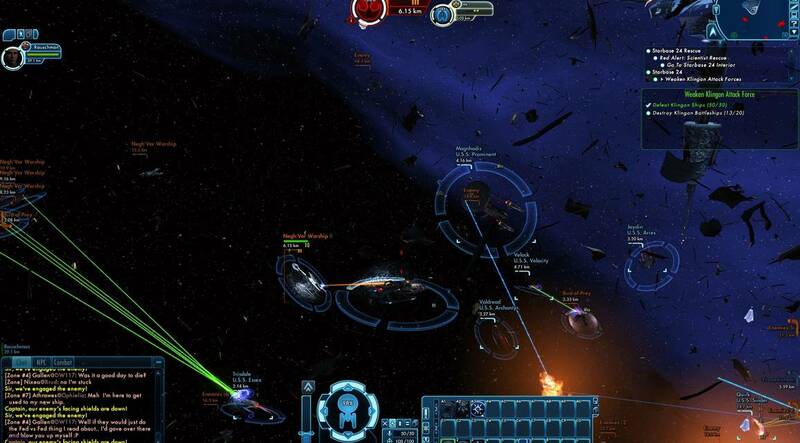 If you like space, or video games in general, I recommend giving Star Conflict a go. 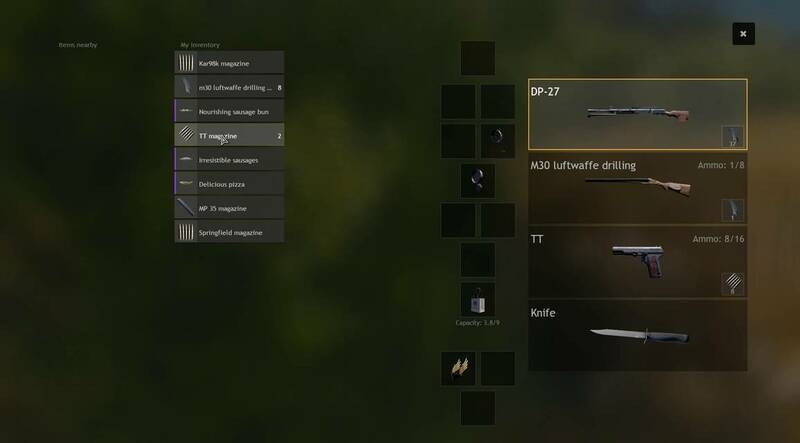 I’m sure you can find something you love in this diverse a game. 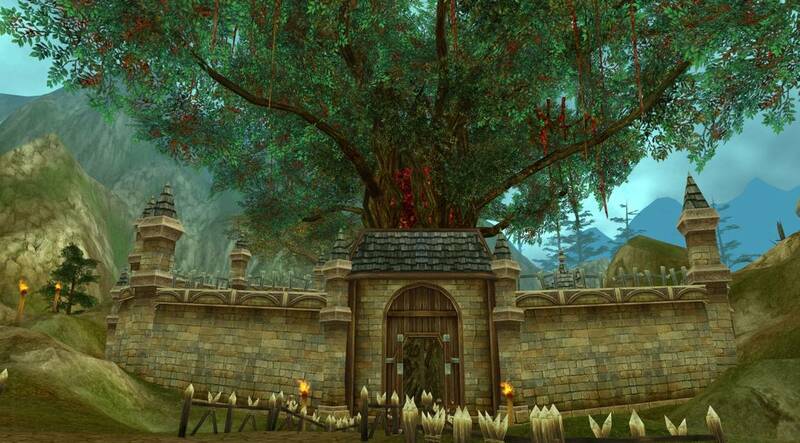 Great looking graphics, and awesome progression trees.